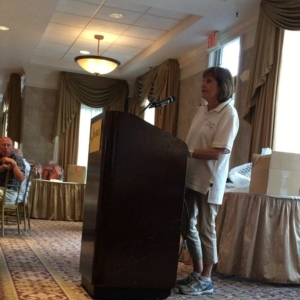 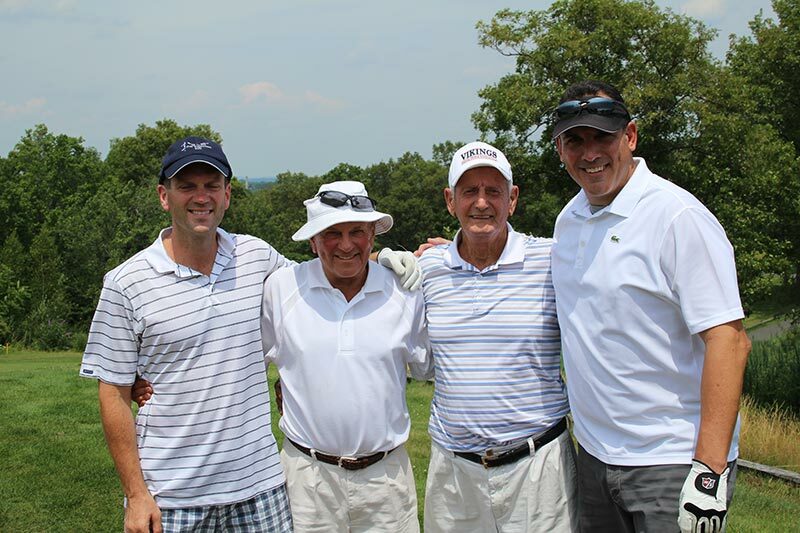 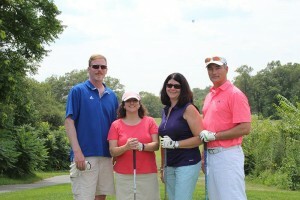 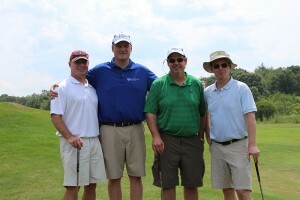 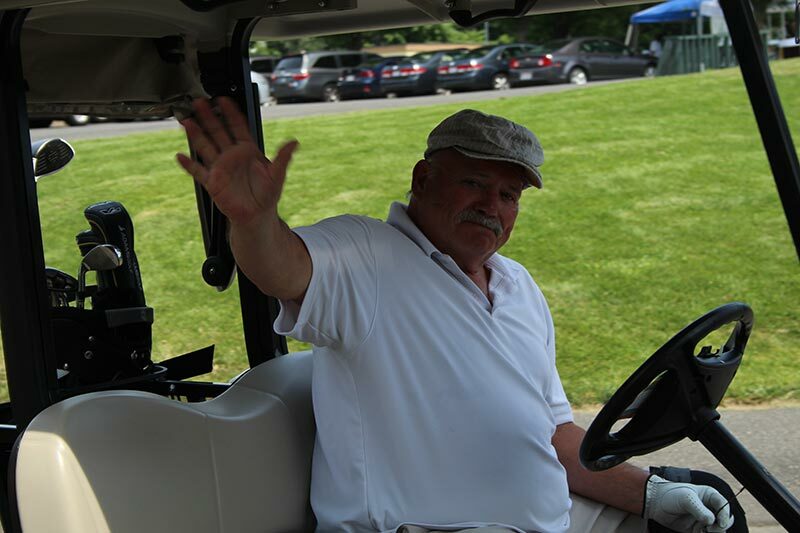 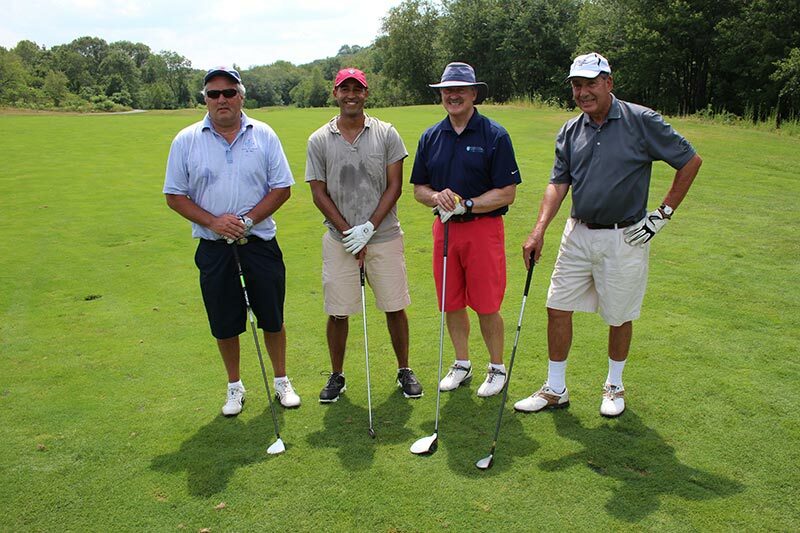 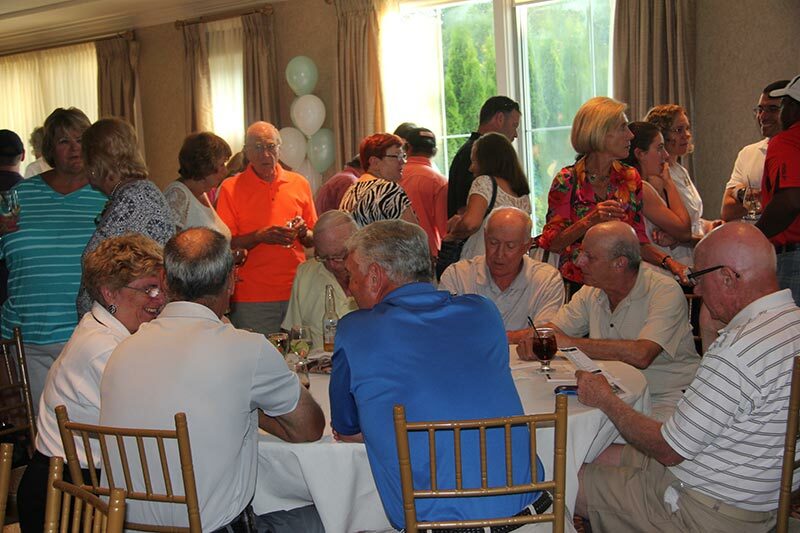 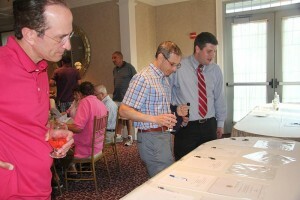 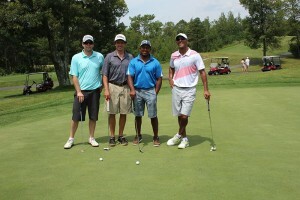 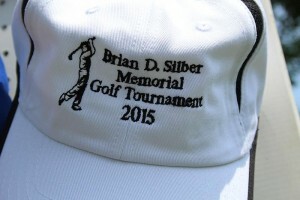 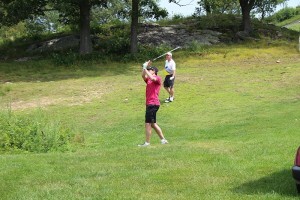 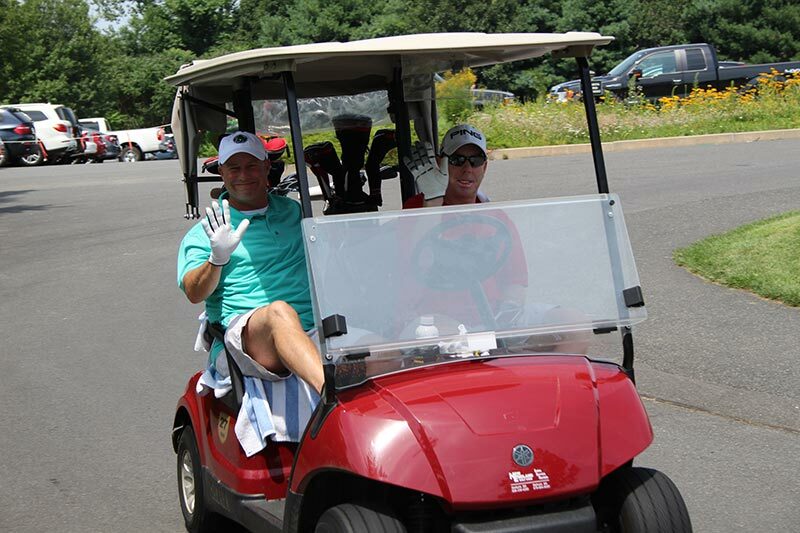 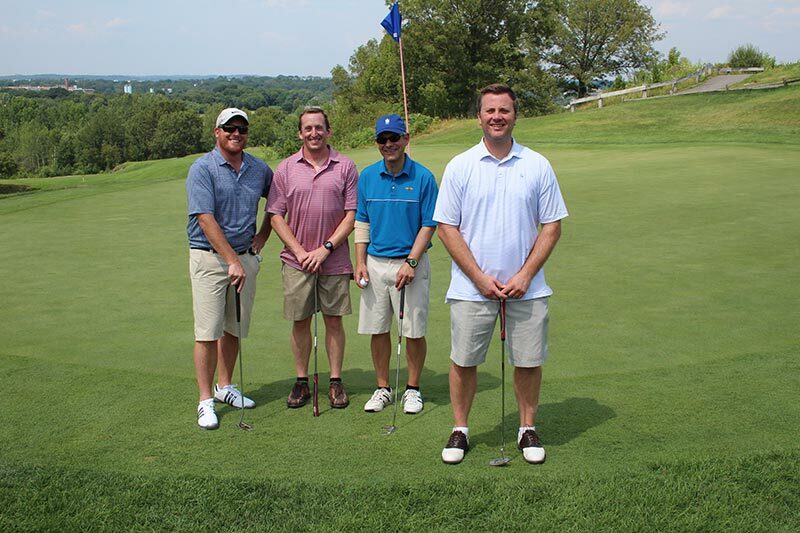 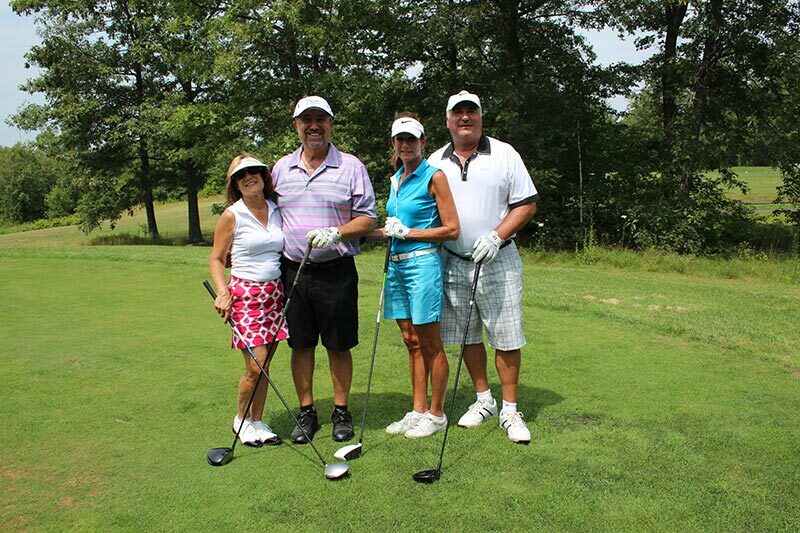 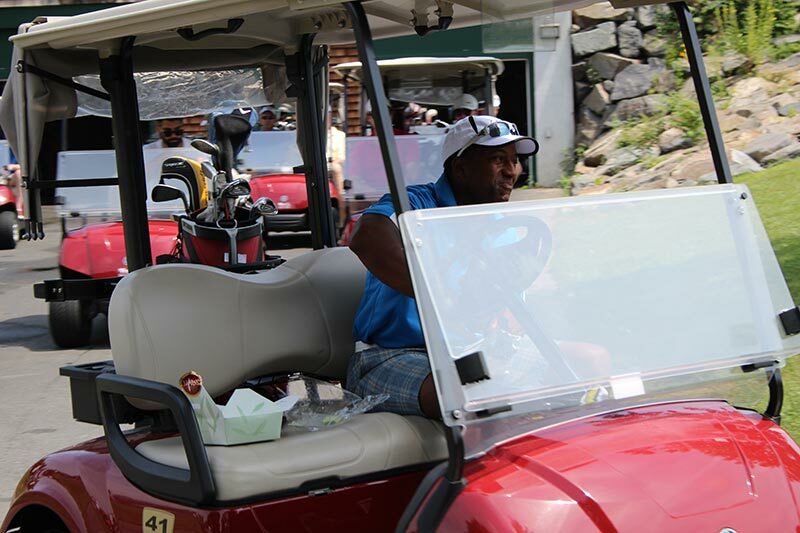 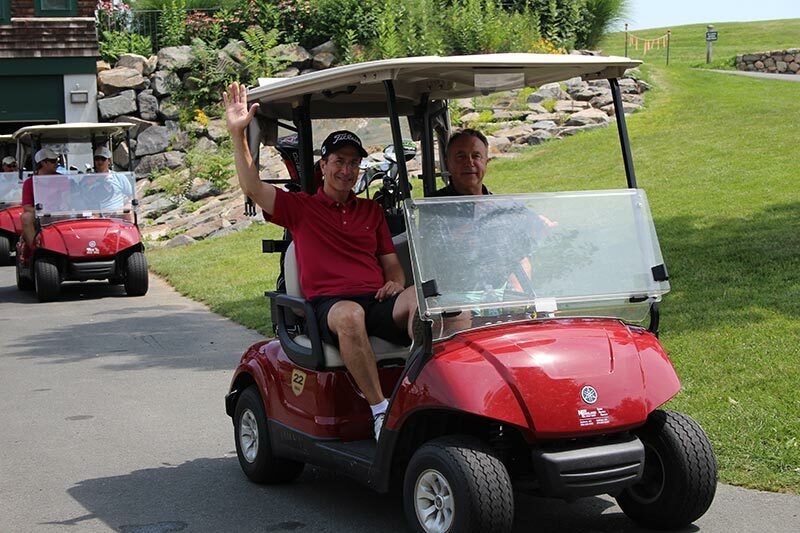 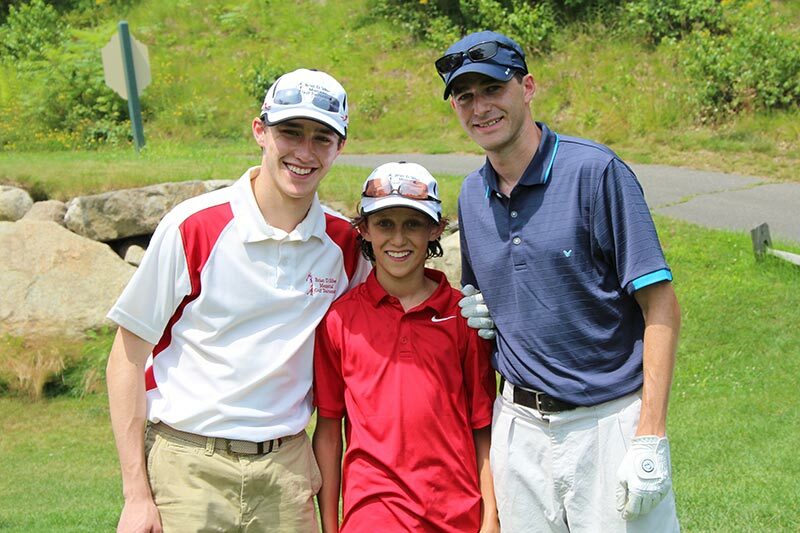 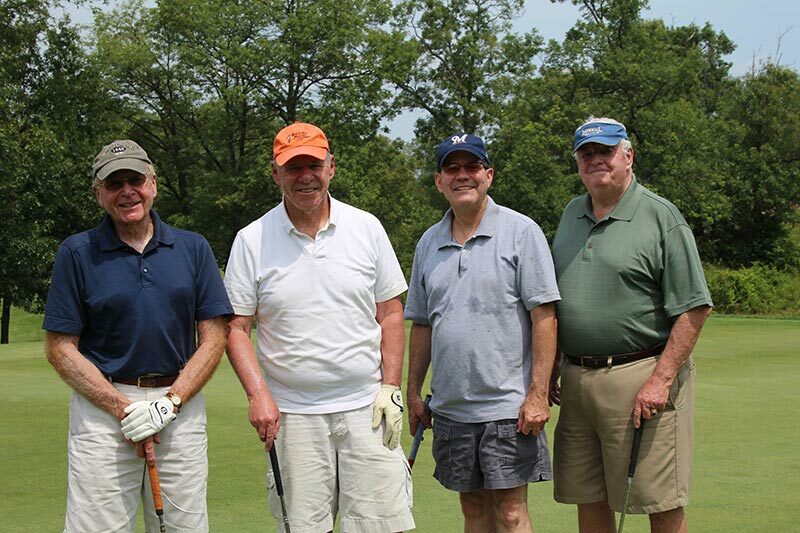 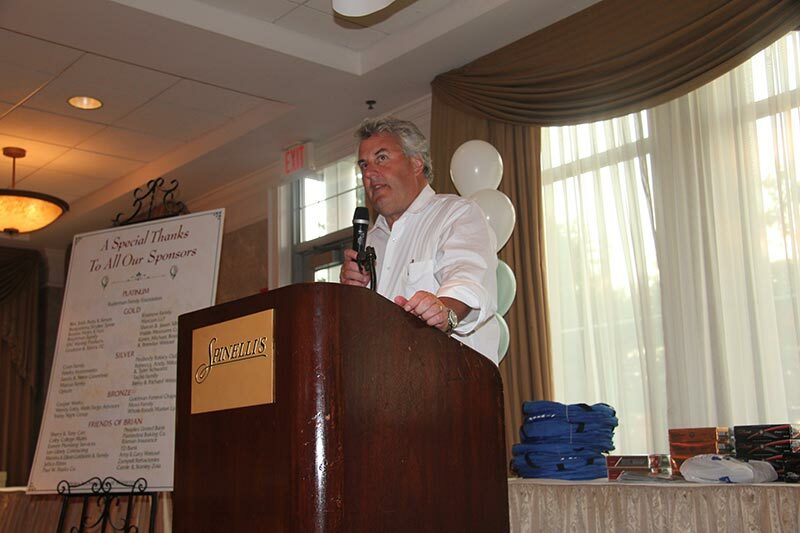 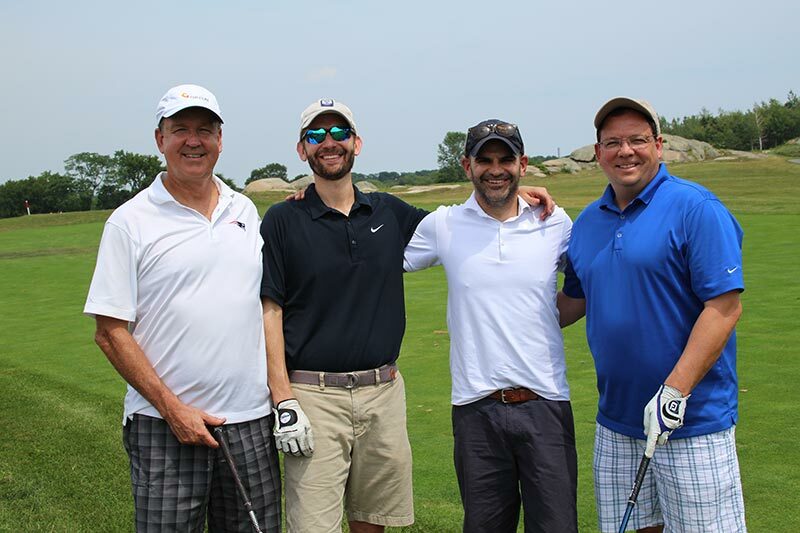 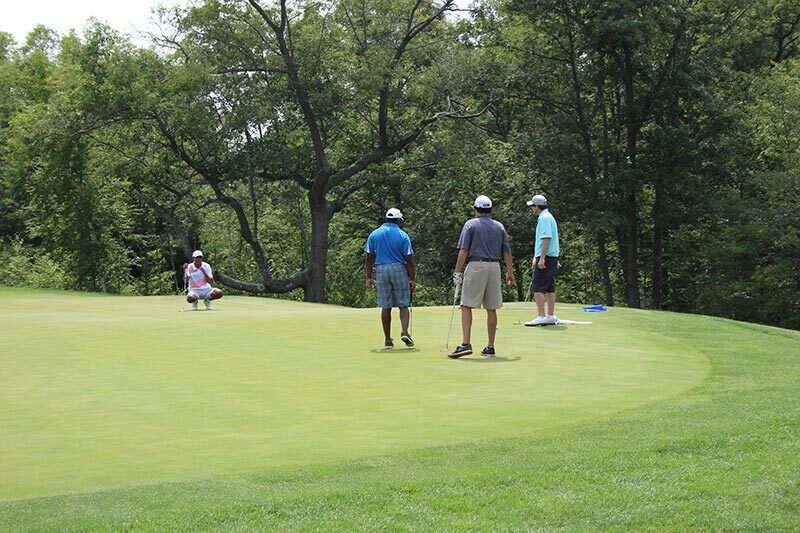 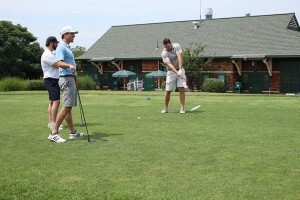 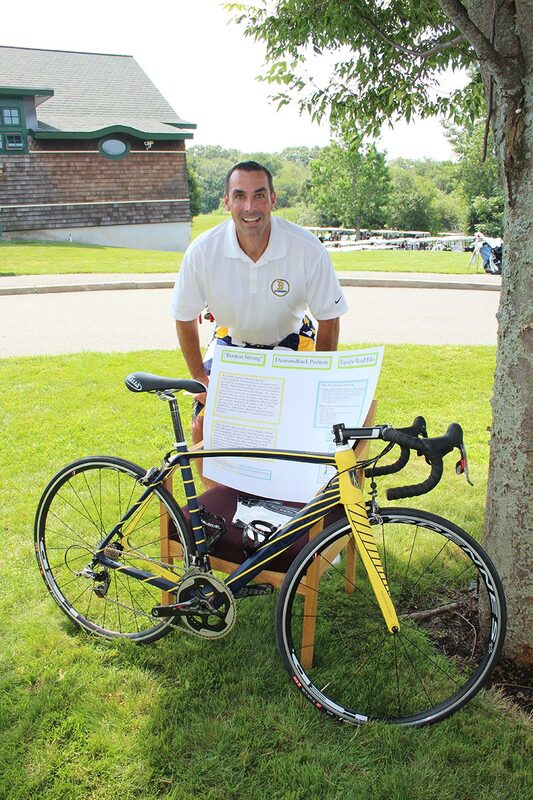 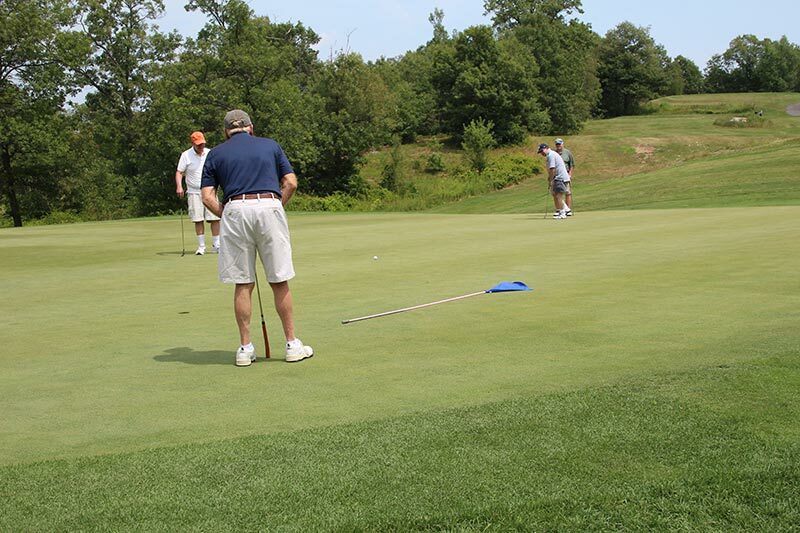 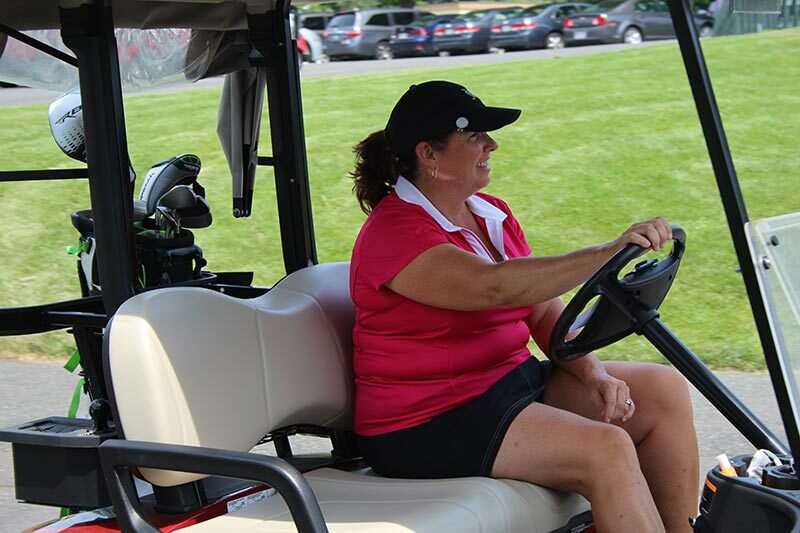 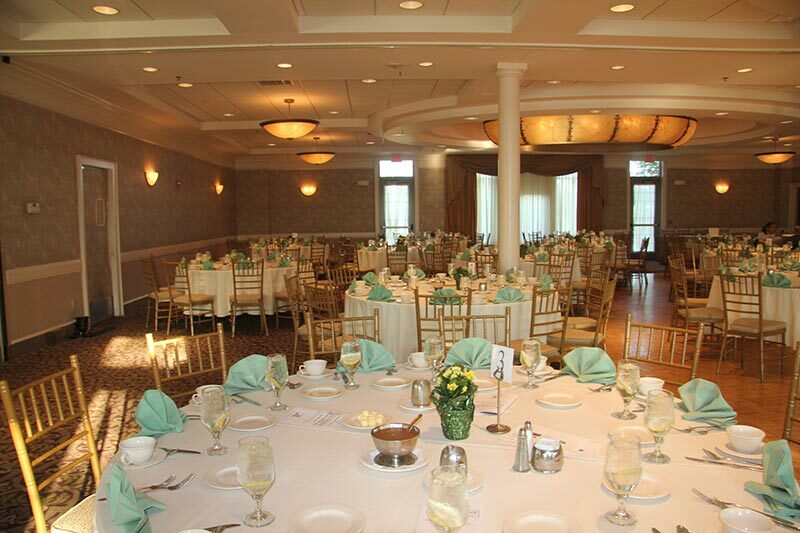 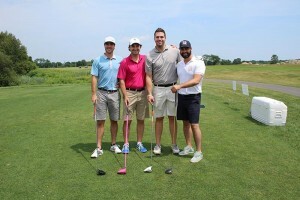 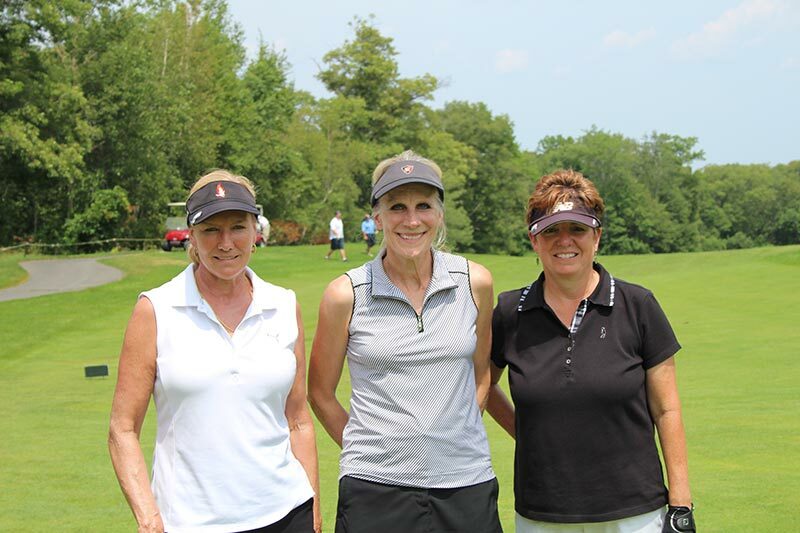 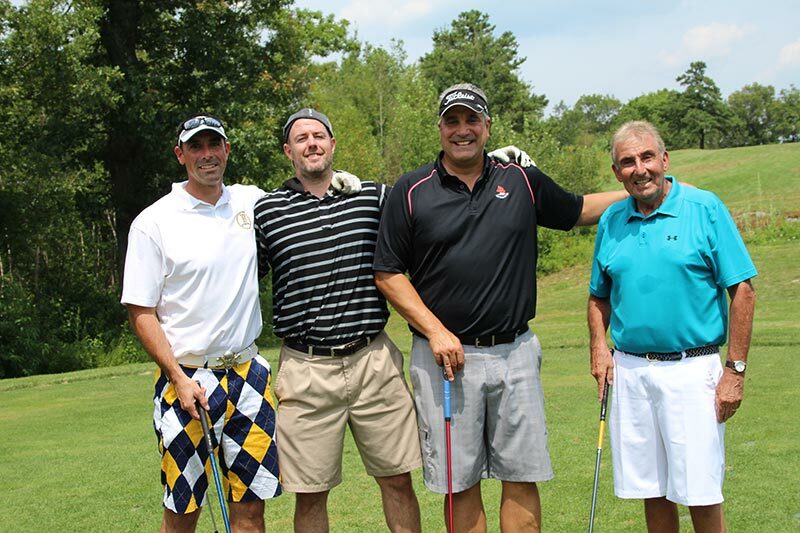 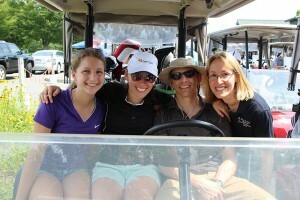 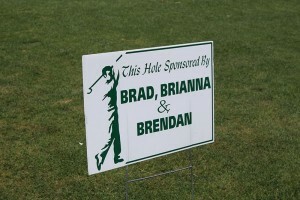 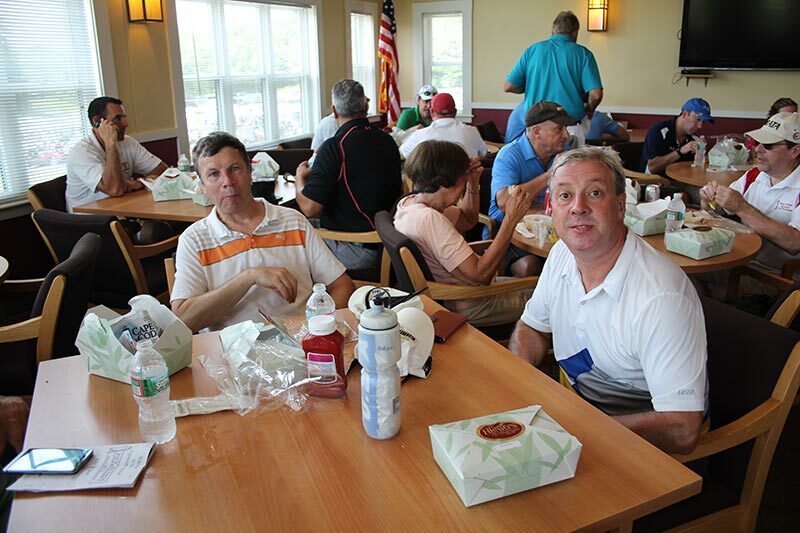 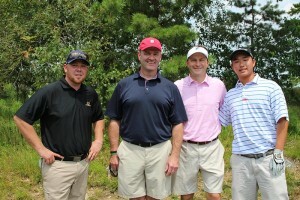 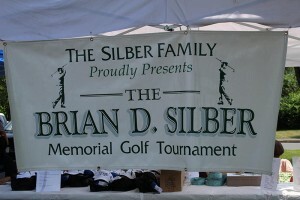 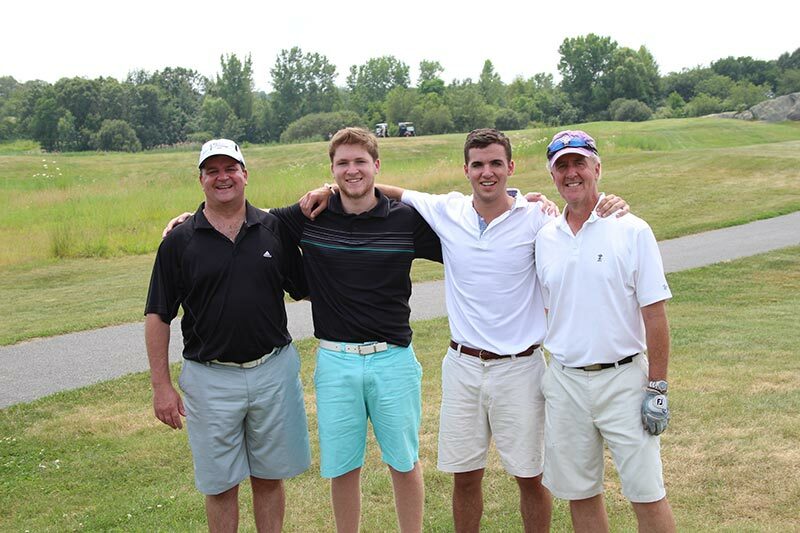 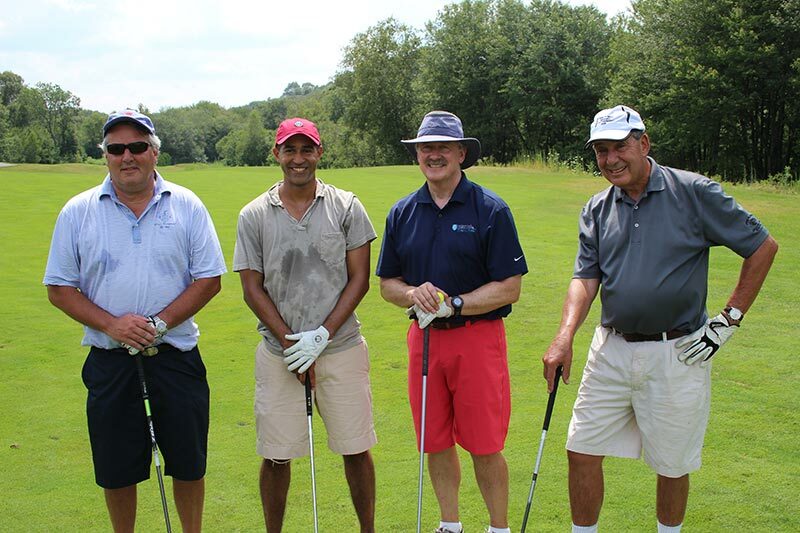 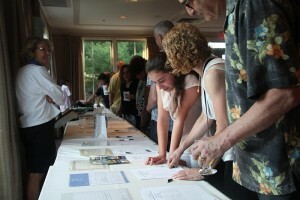 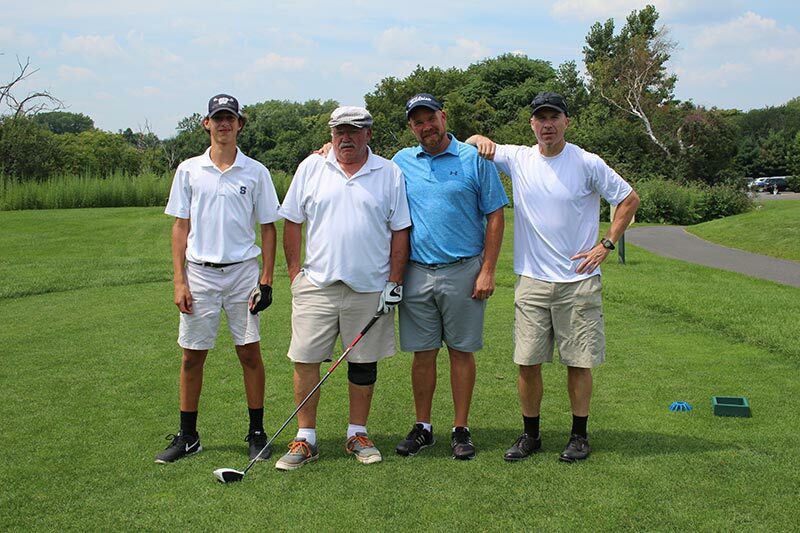 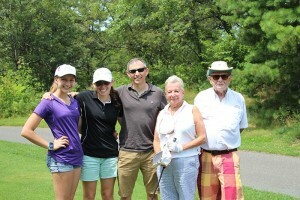 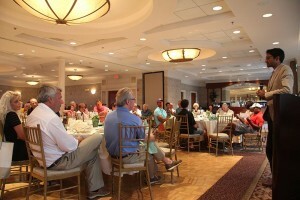 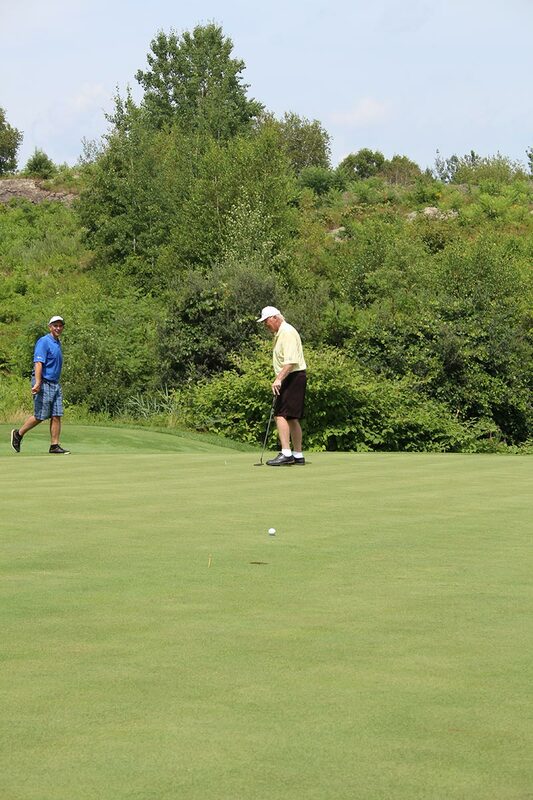 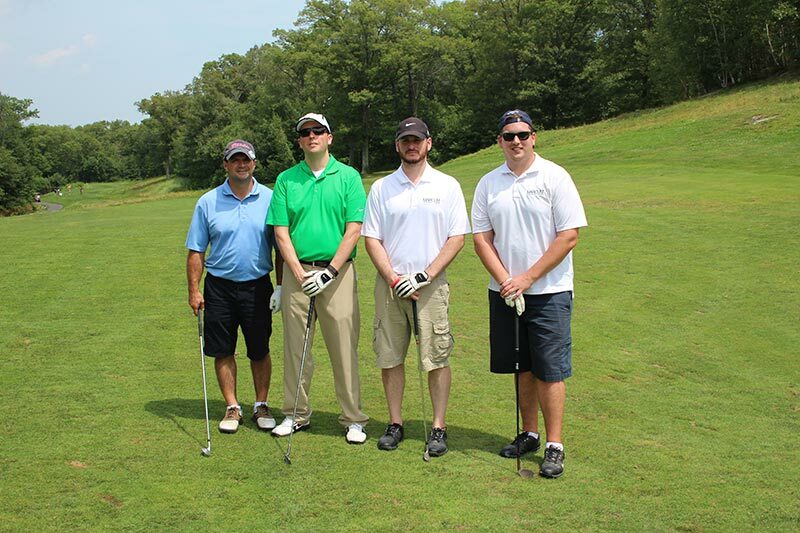 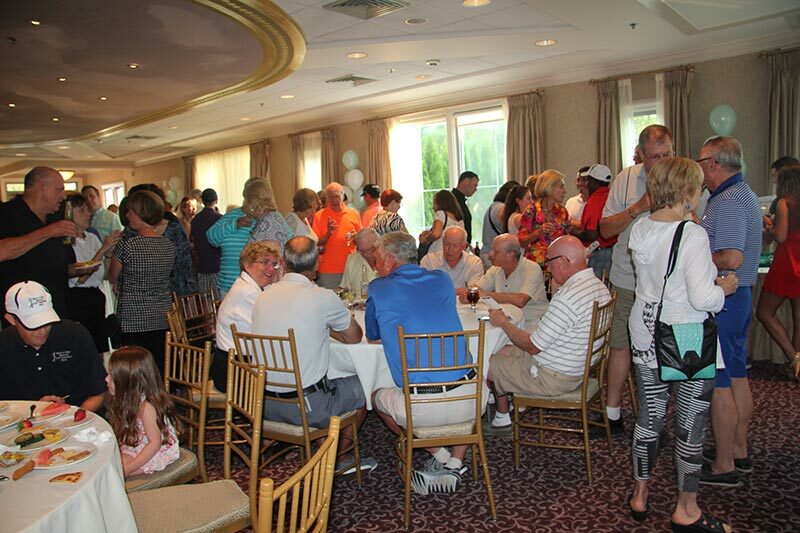 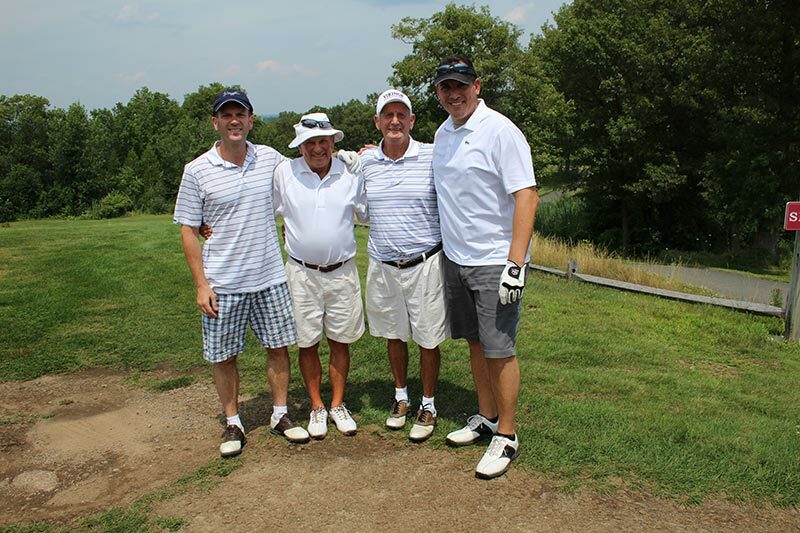 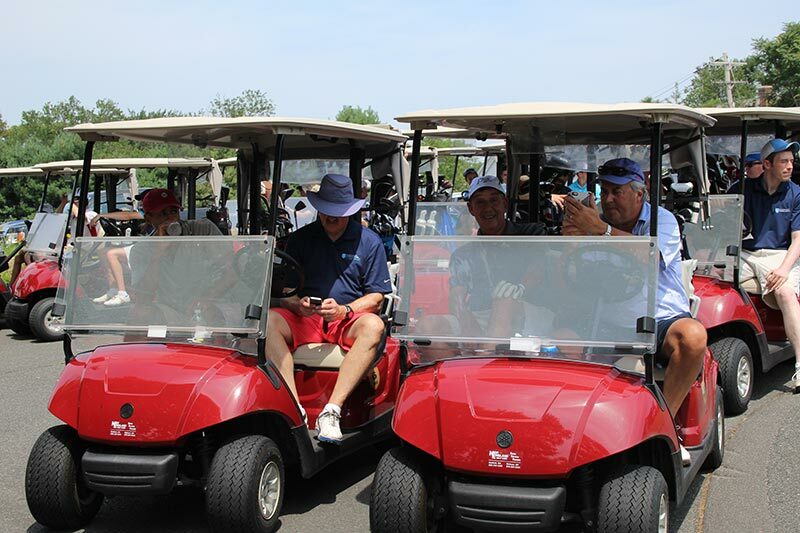 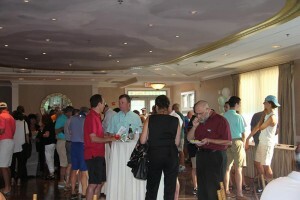 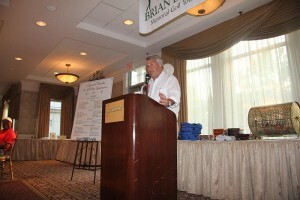 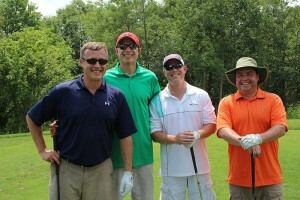 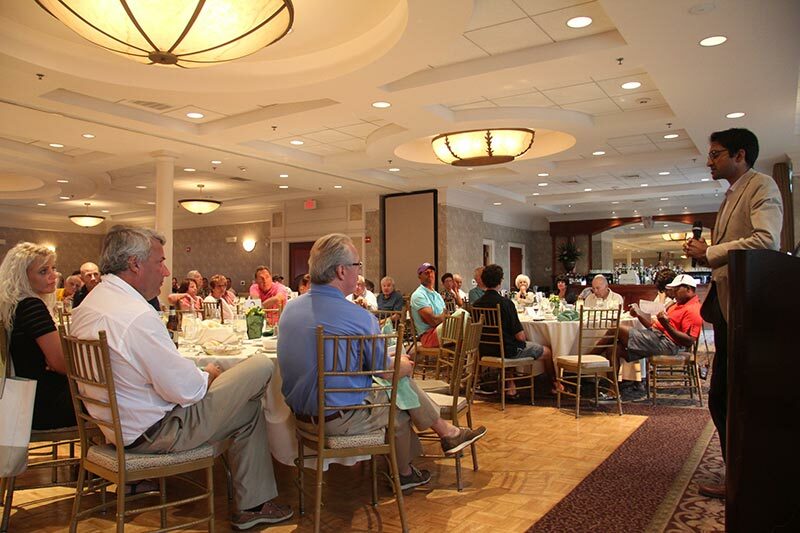 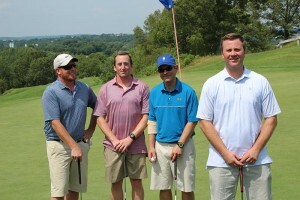 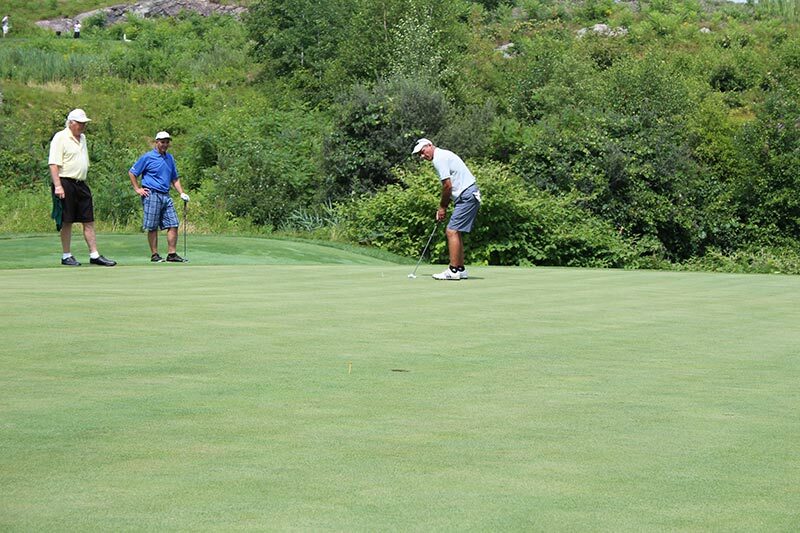 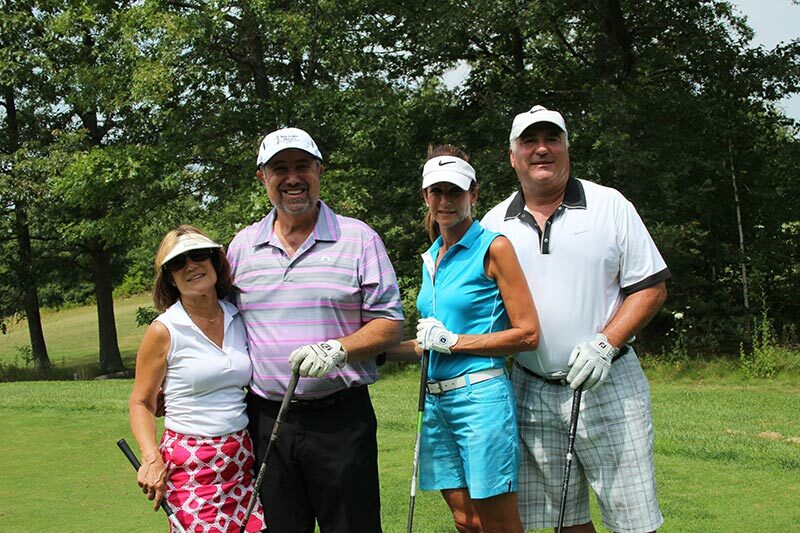 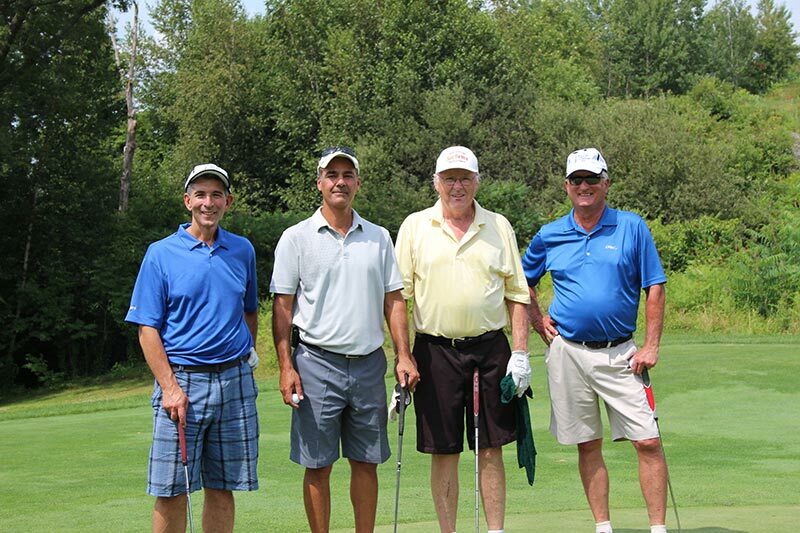 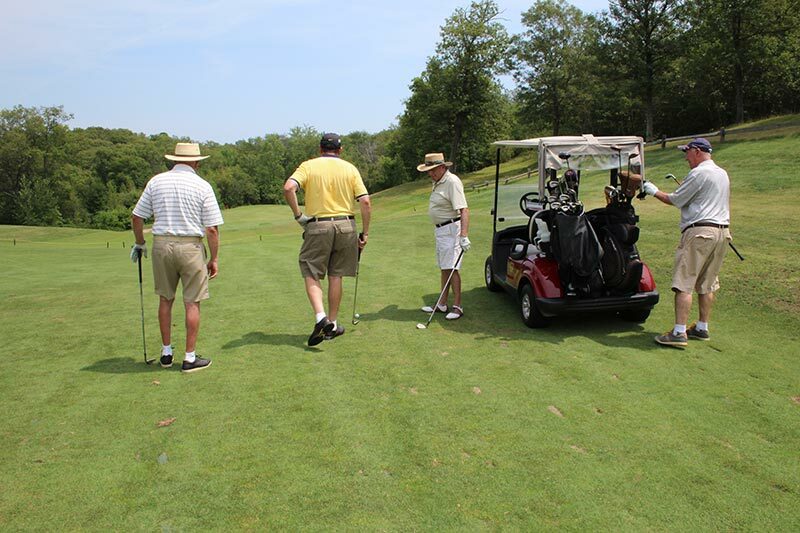 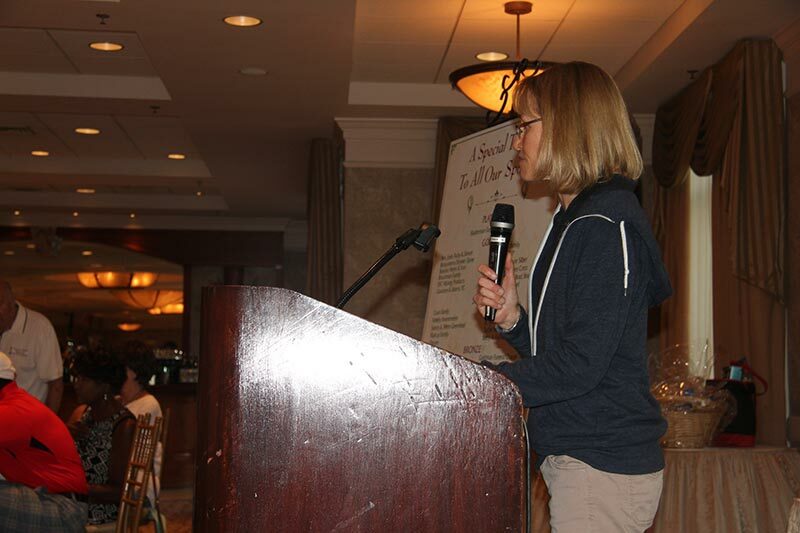 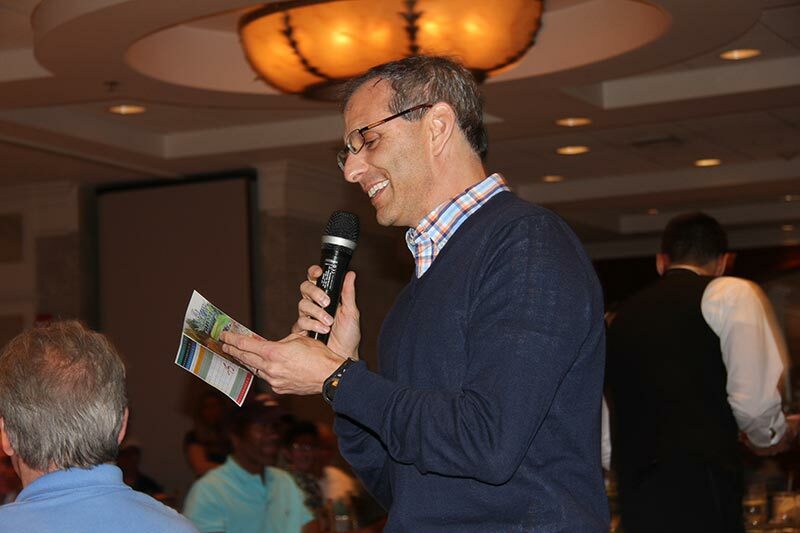 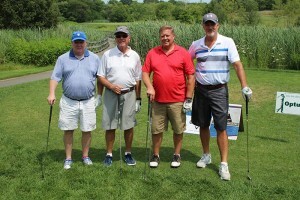 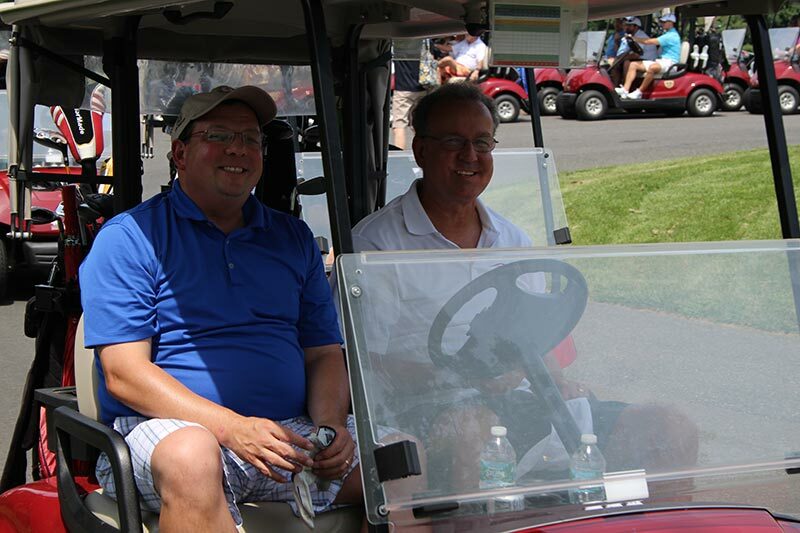 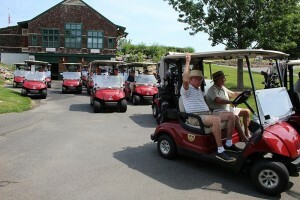 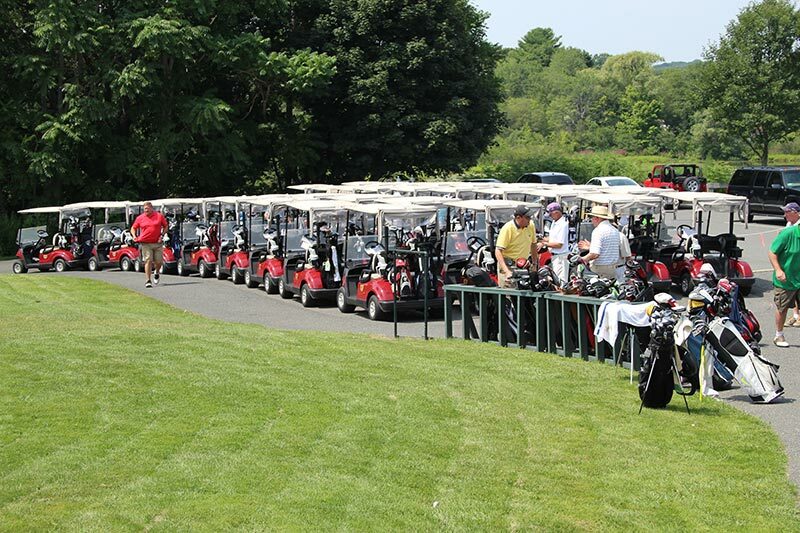 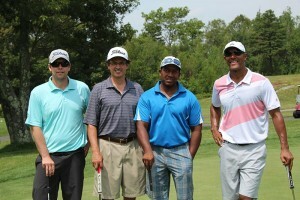 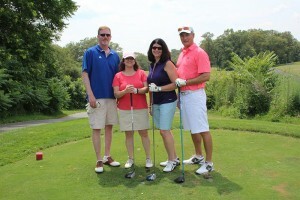 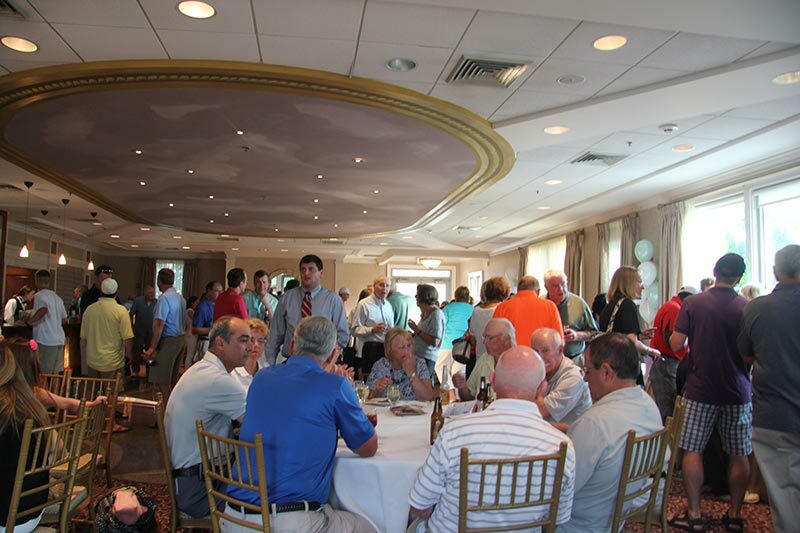 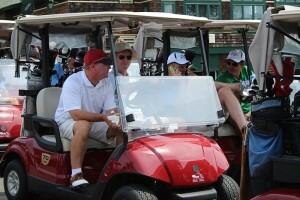 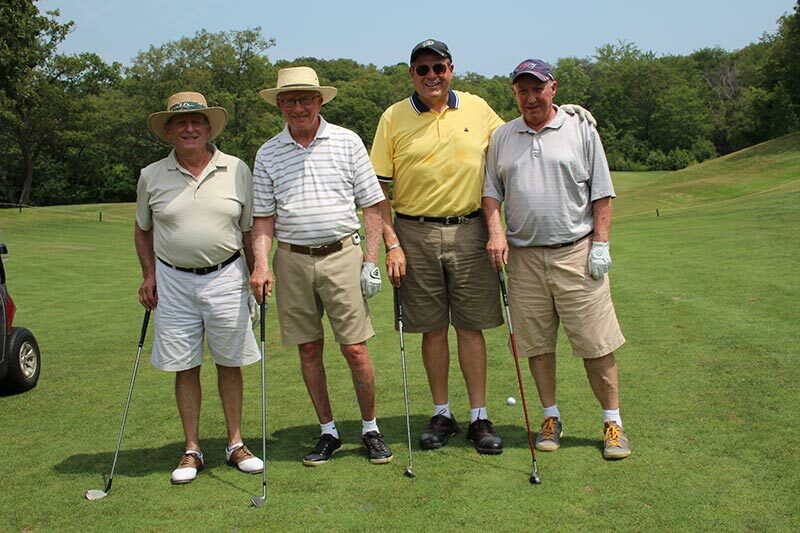 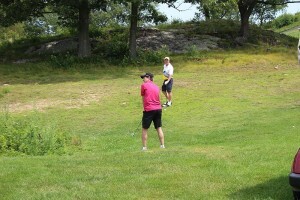 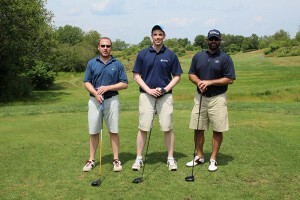 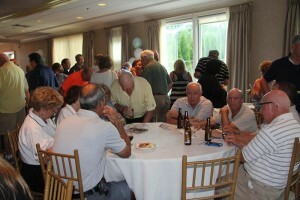 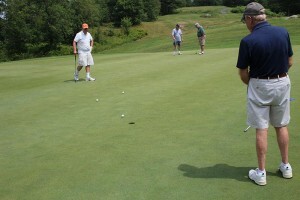 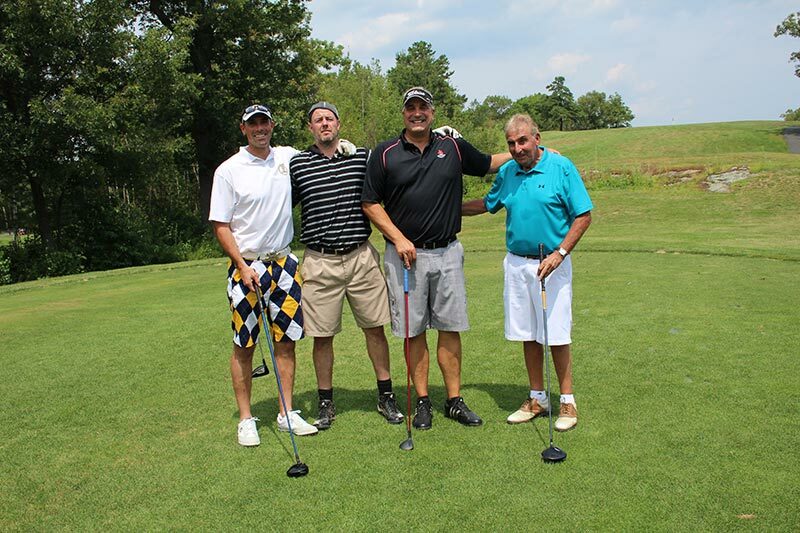 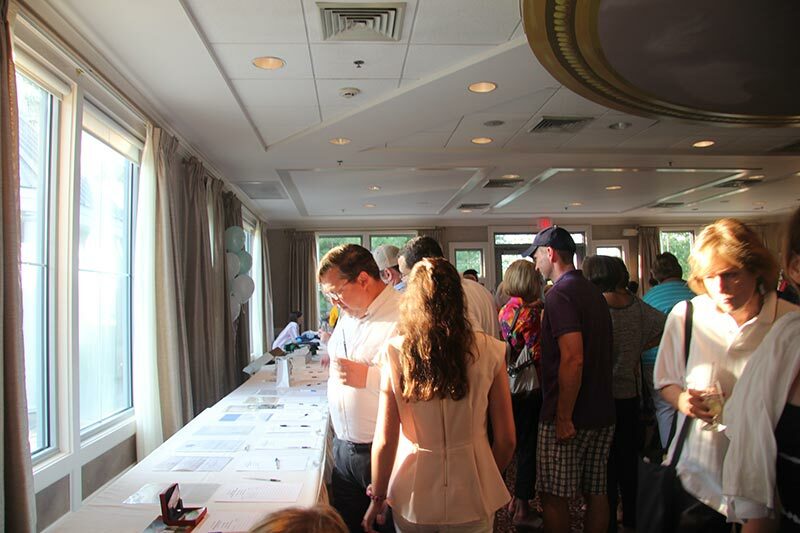 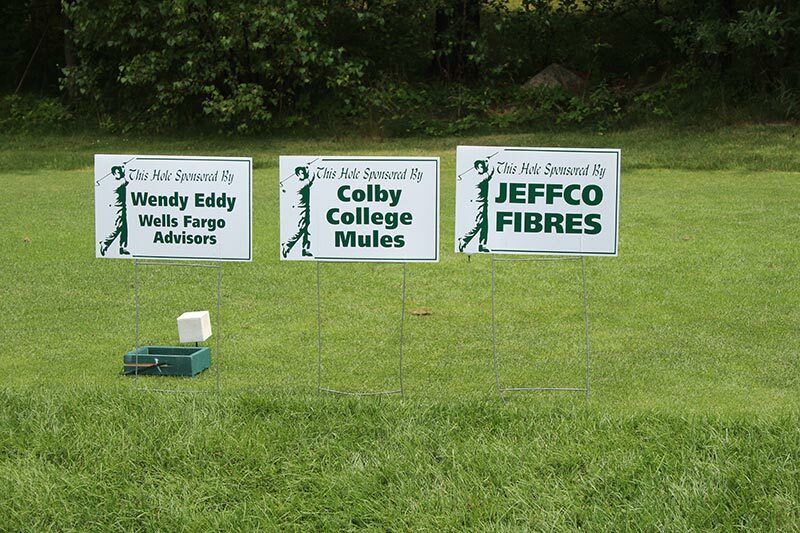 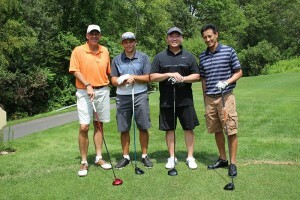 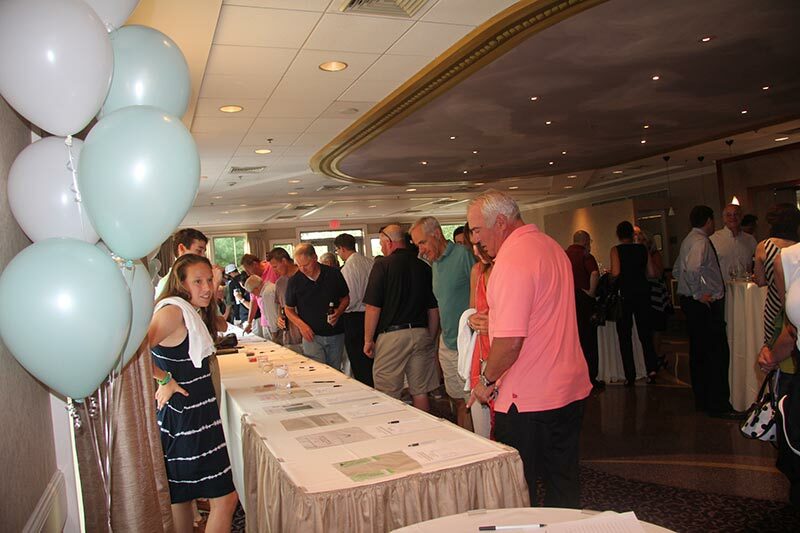 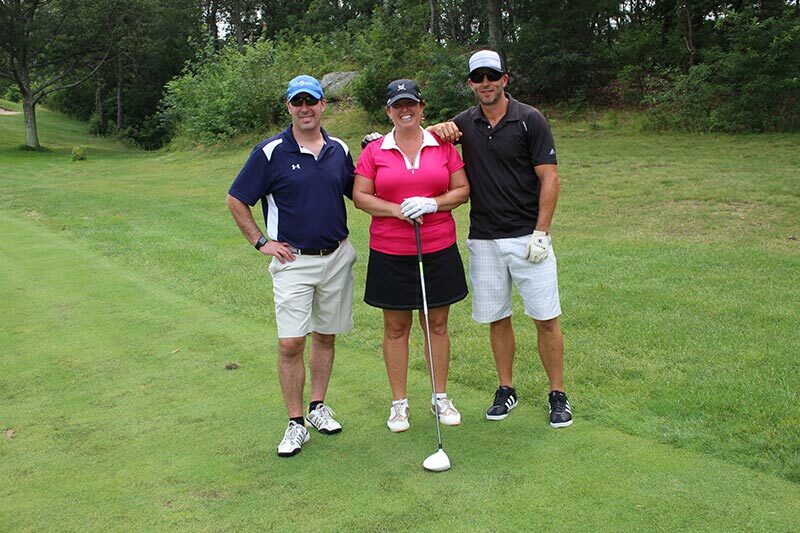 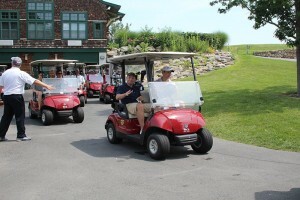 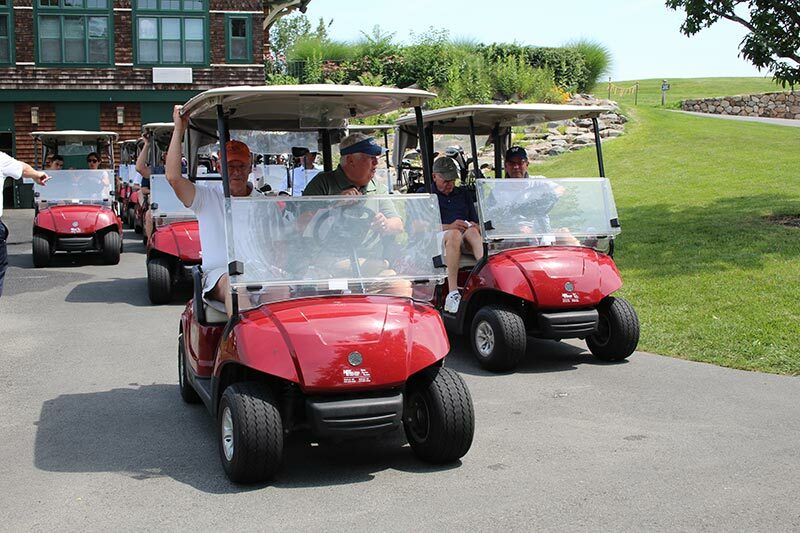 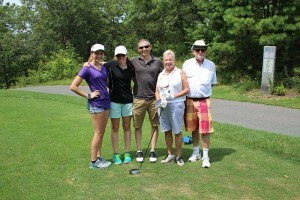 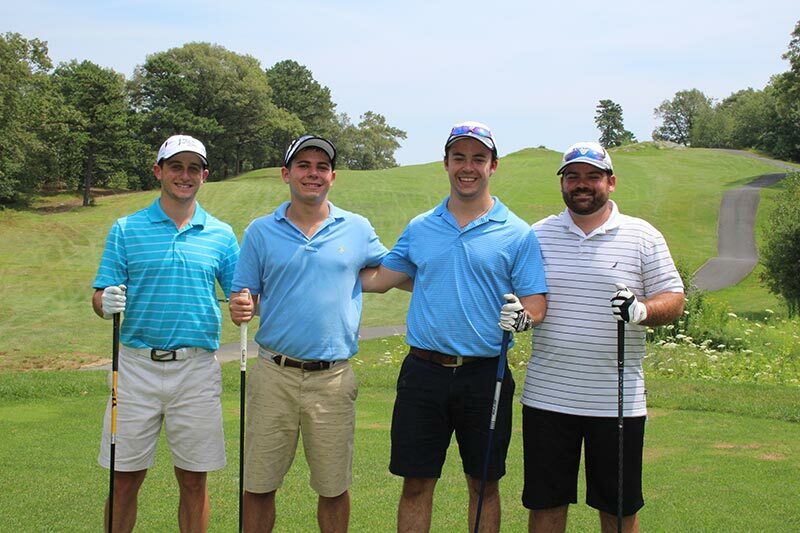 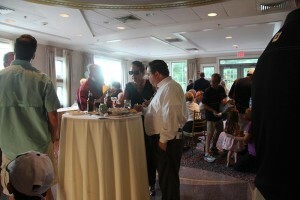 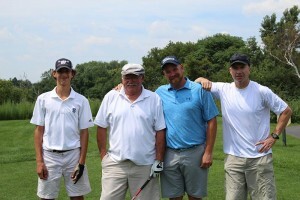 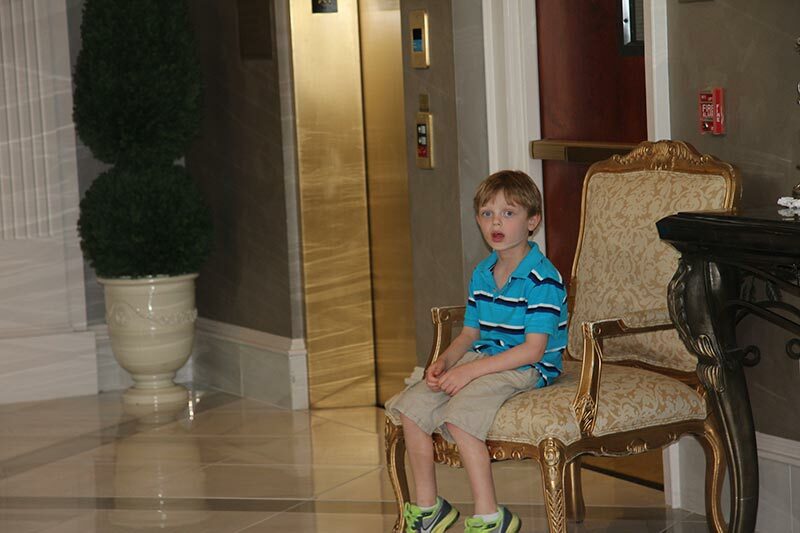 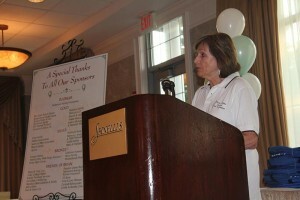 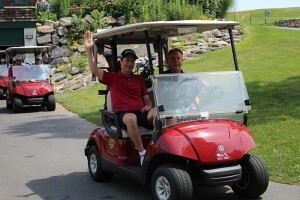 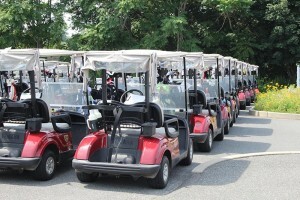 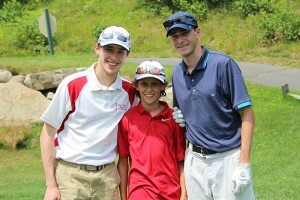 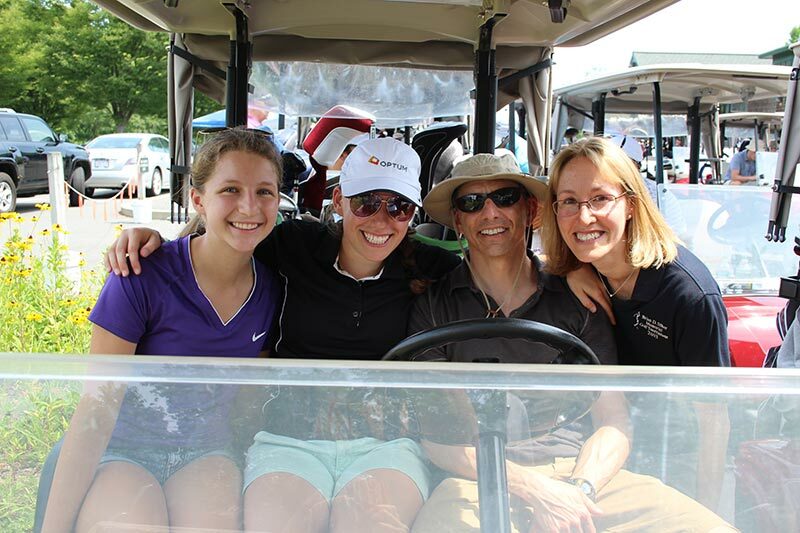 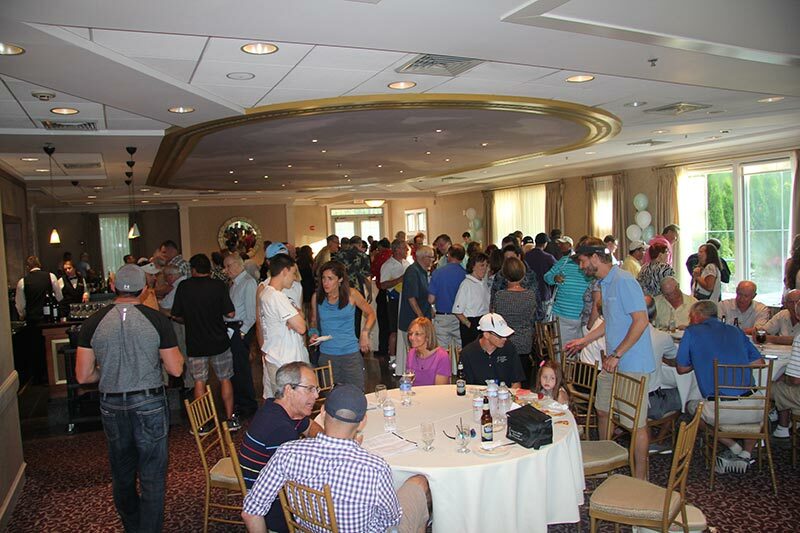 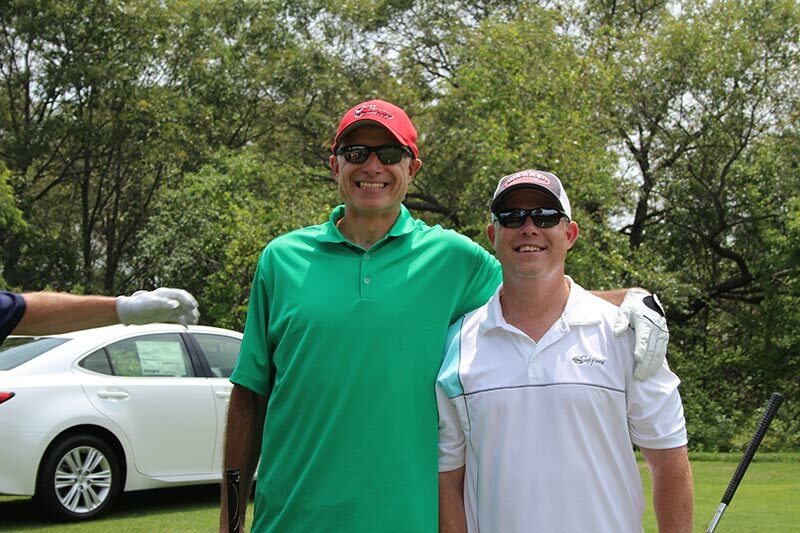 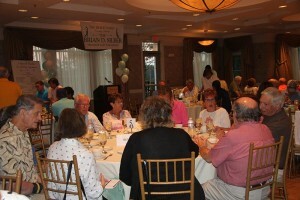 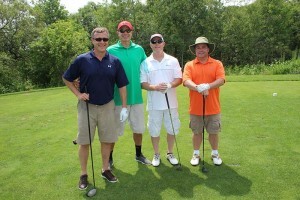 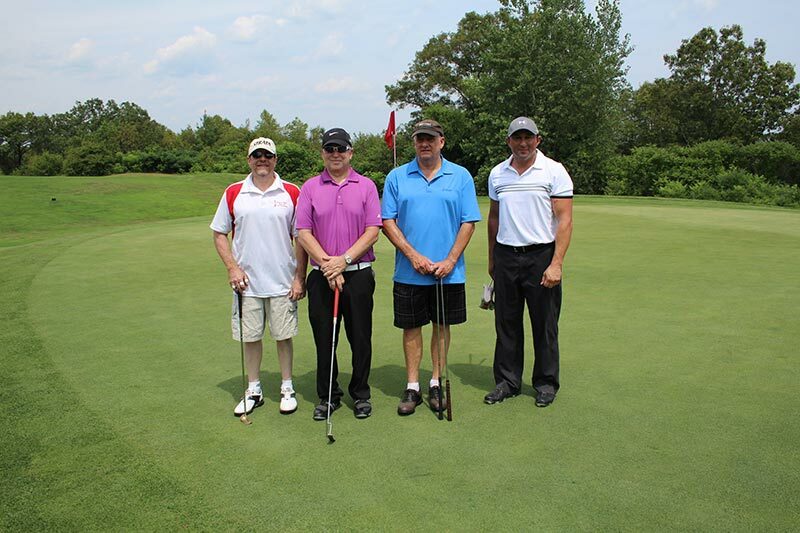 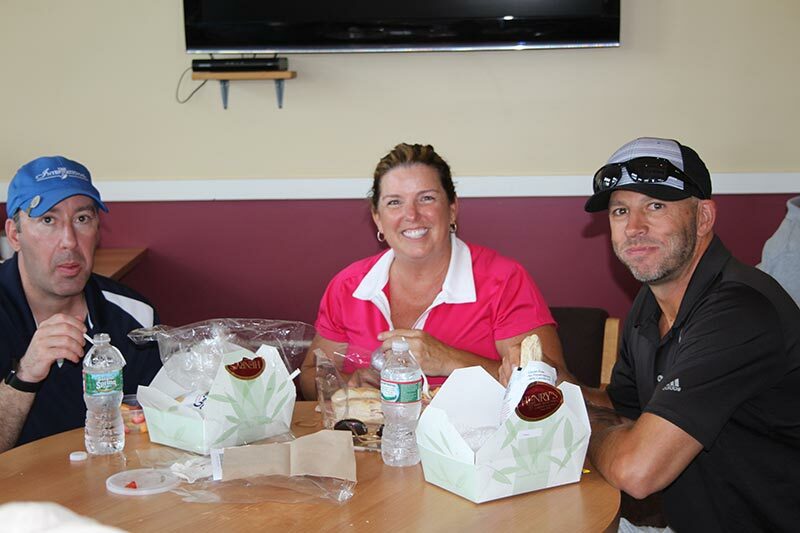 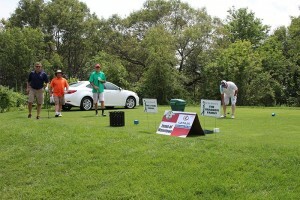 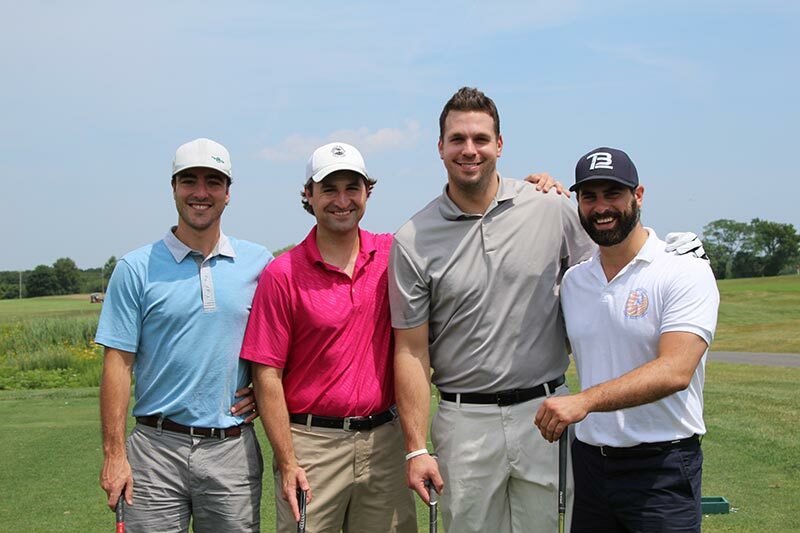 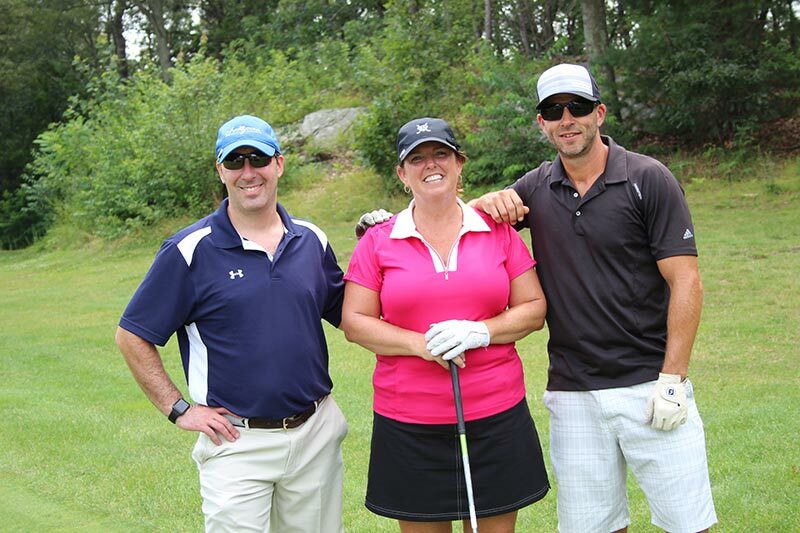 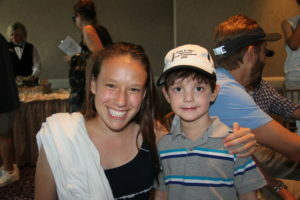 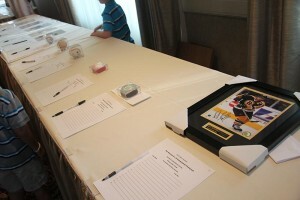 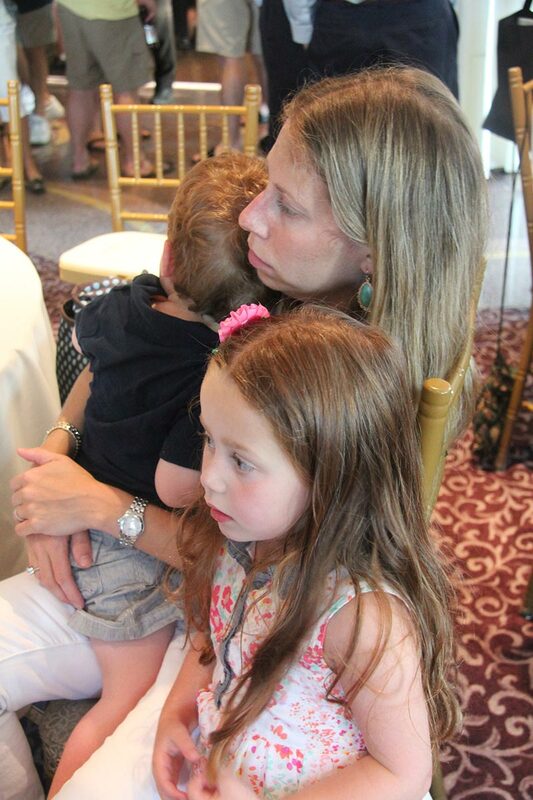 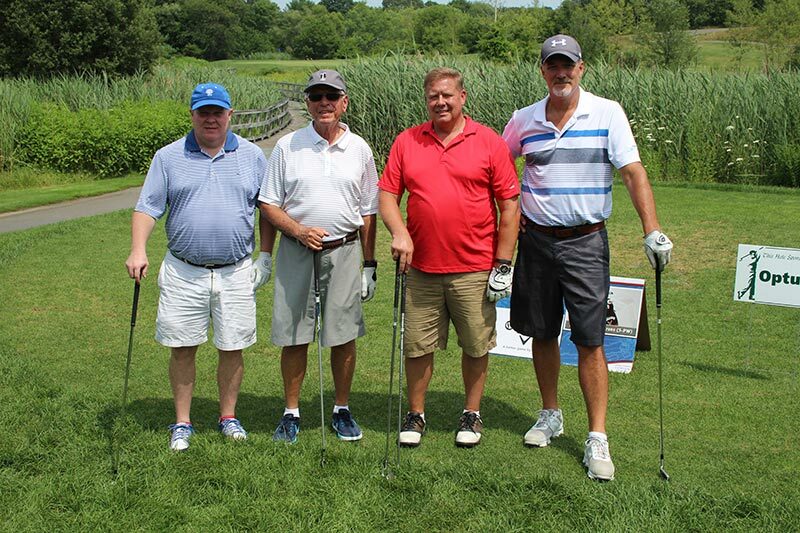 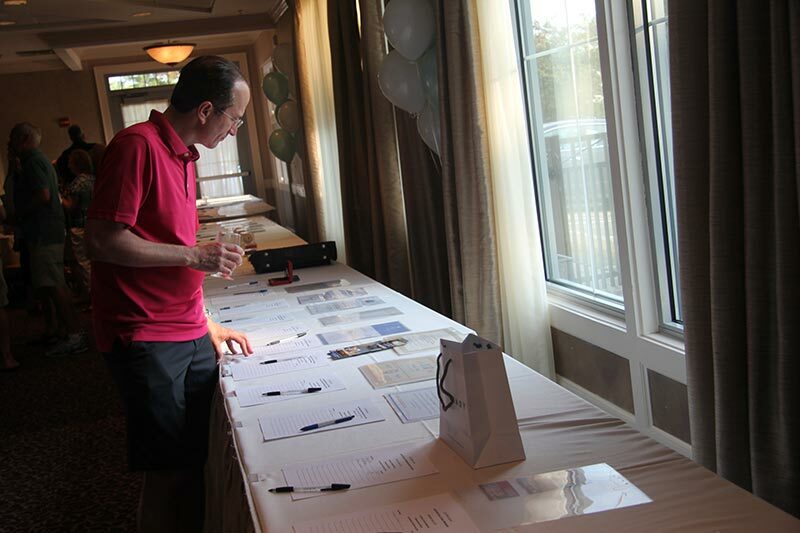 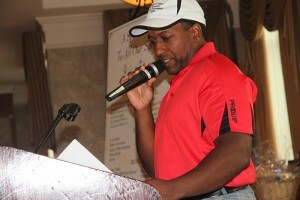 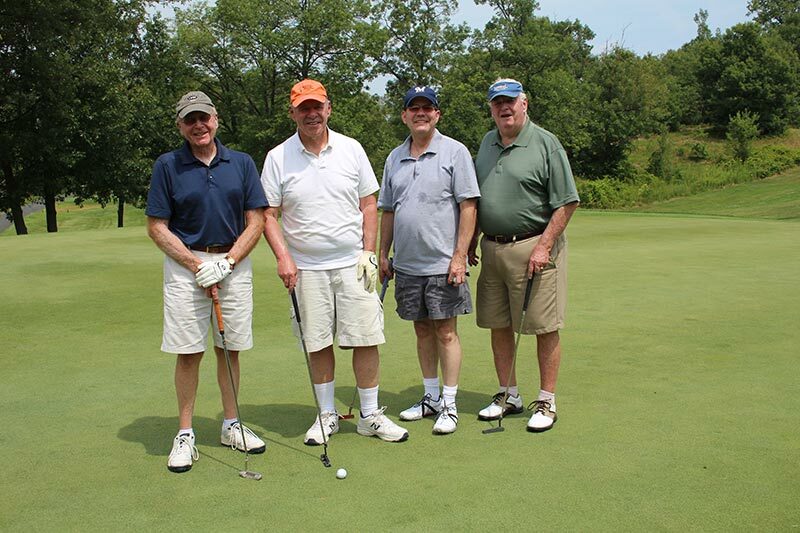 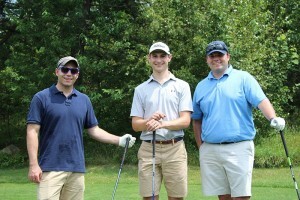 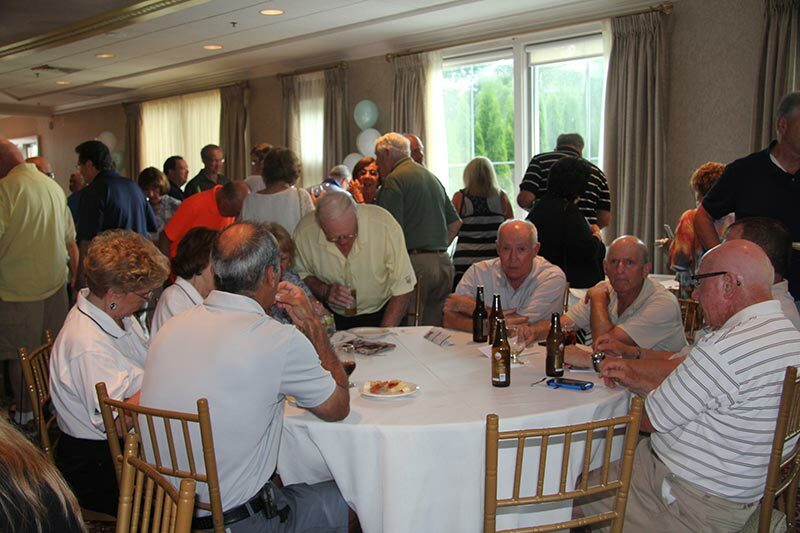 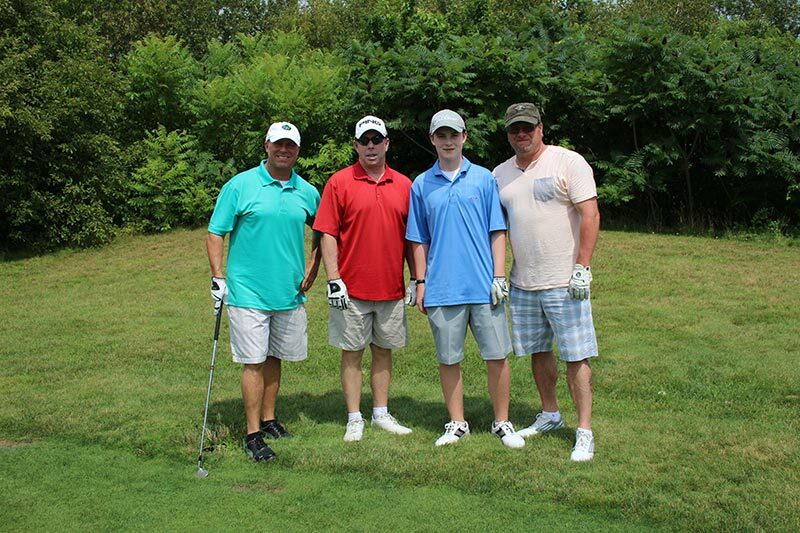 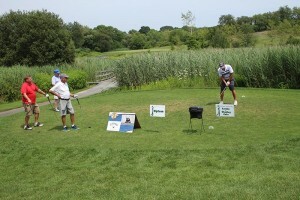 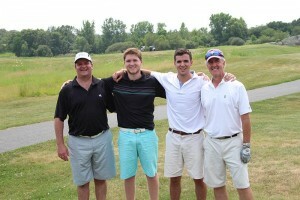 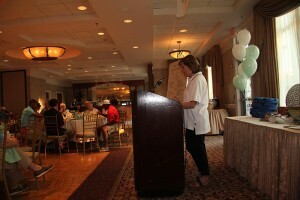 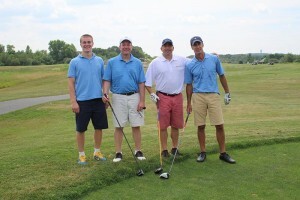 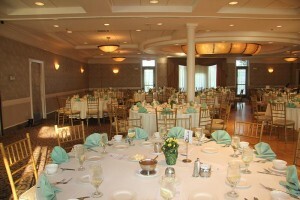 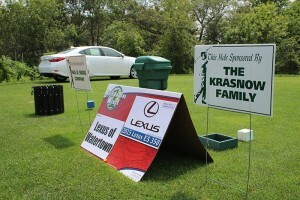 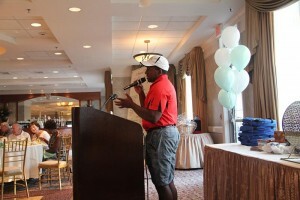 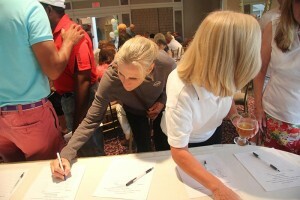 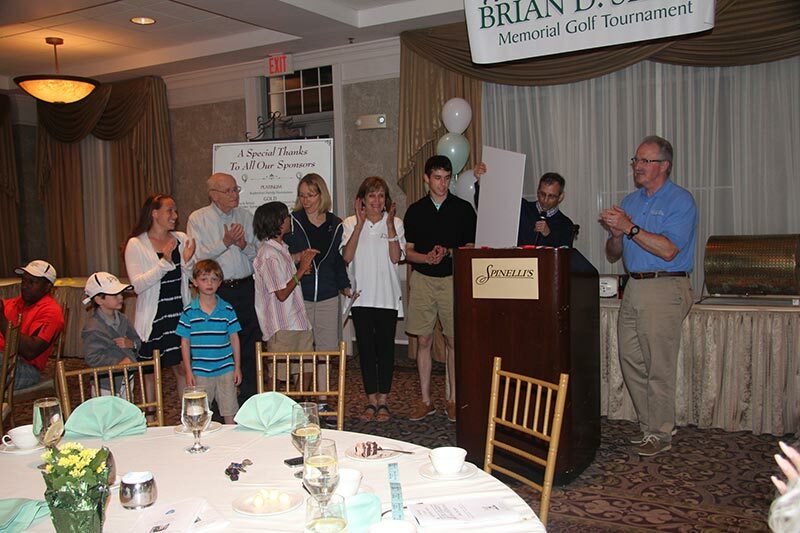 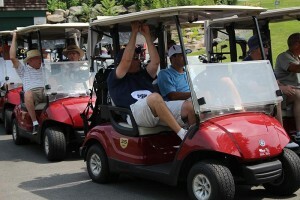 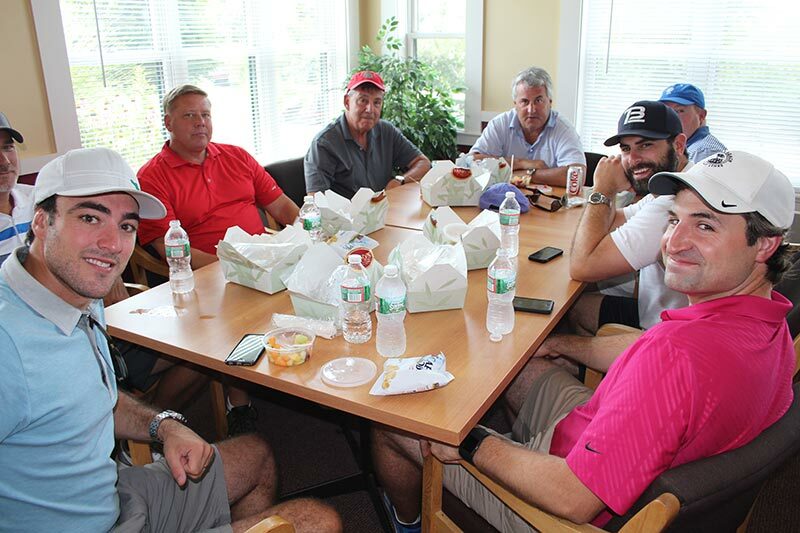 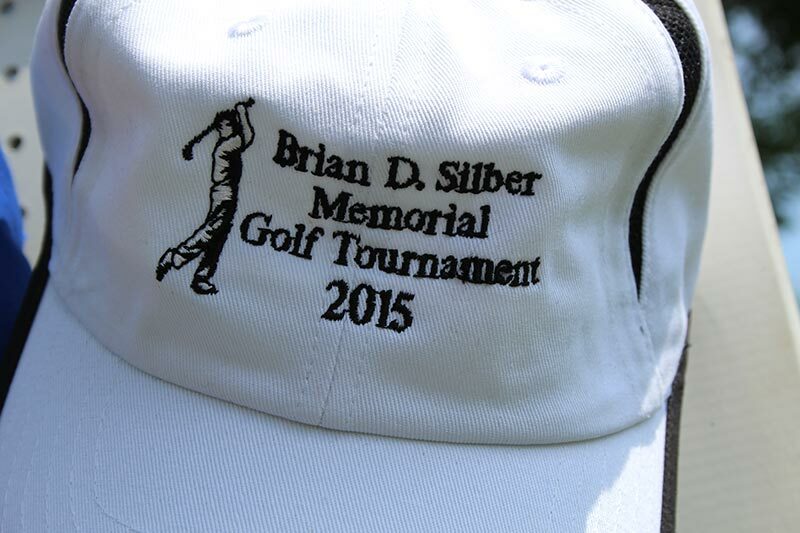 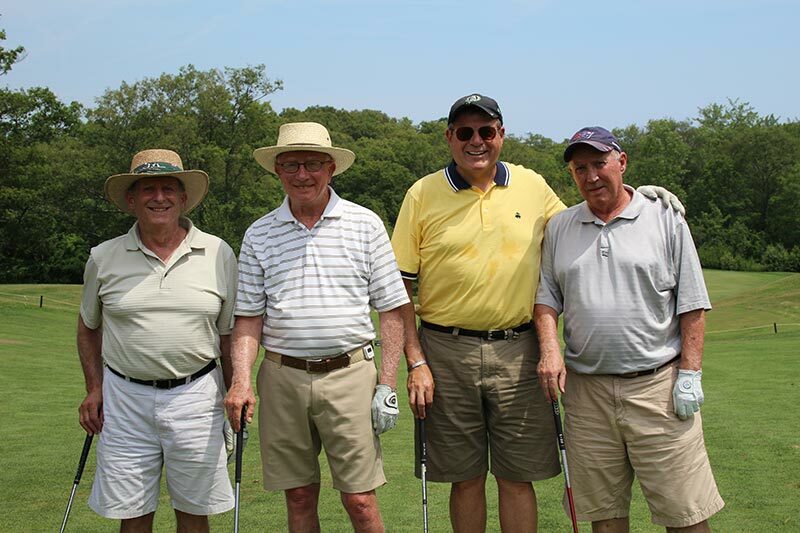 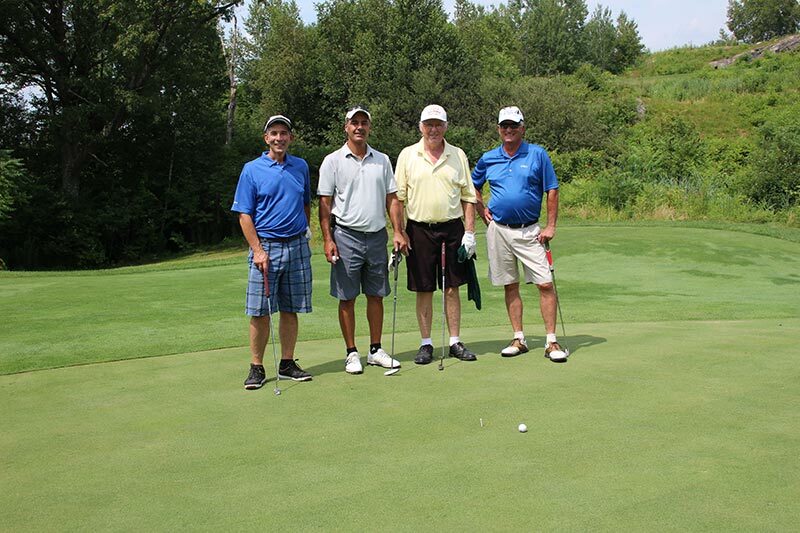 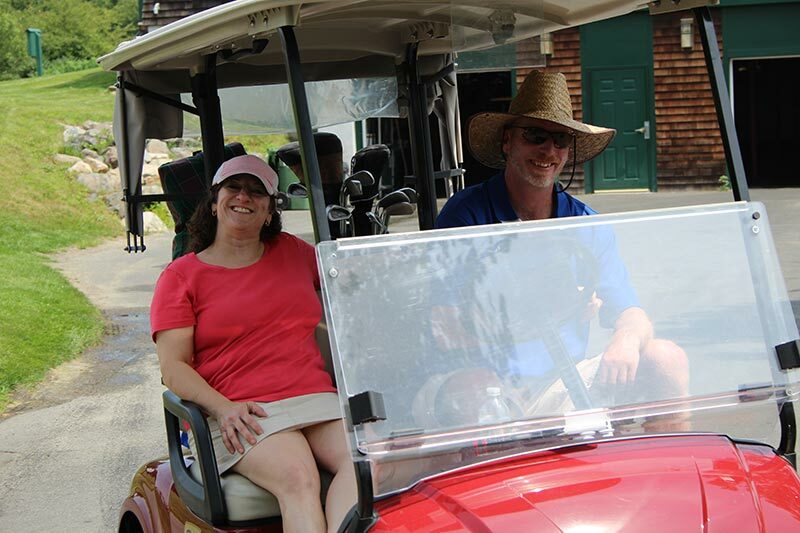 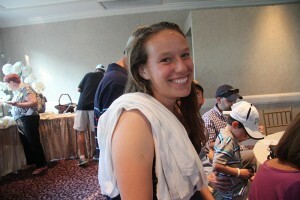 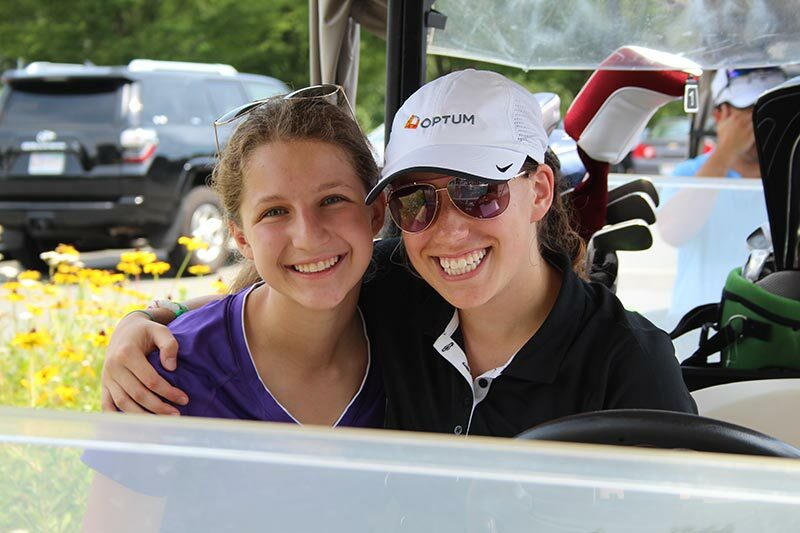 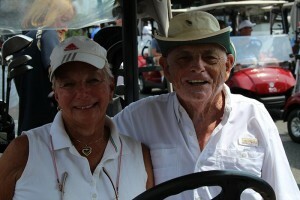 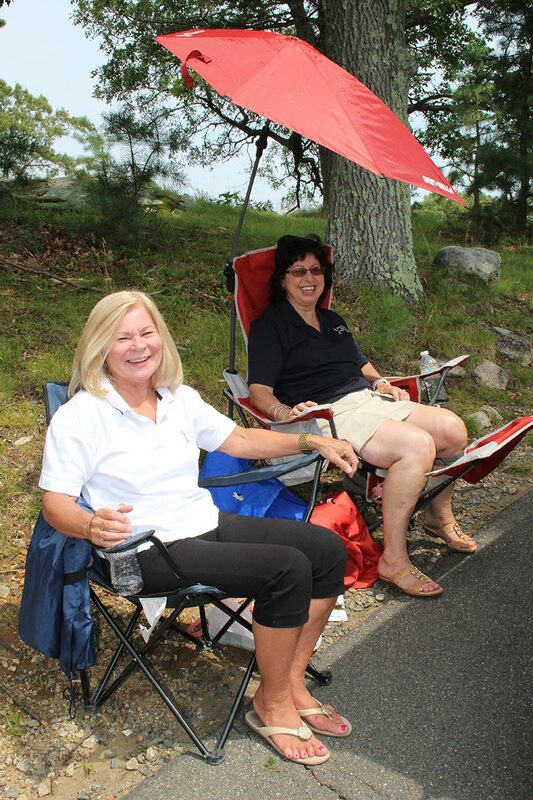 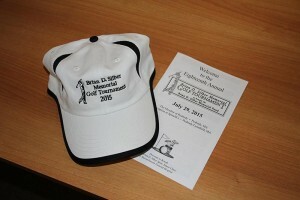 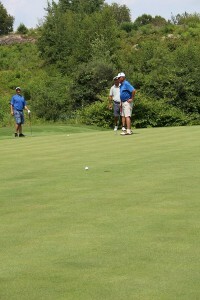 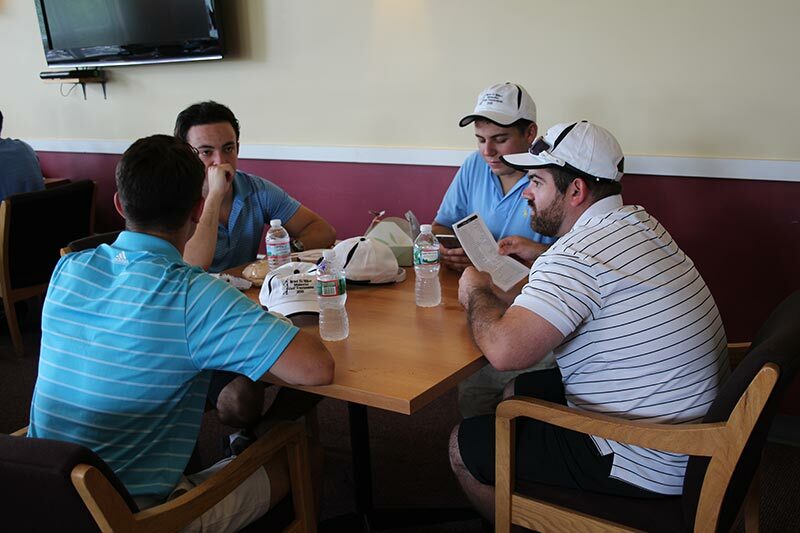 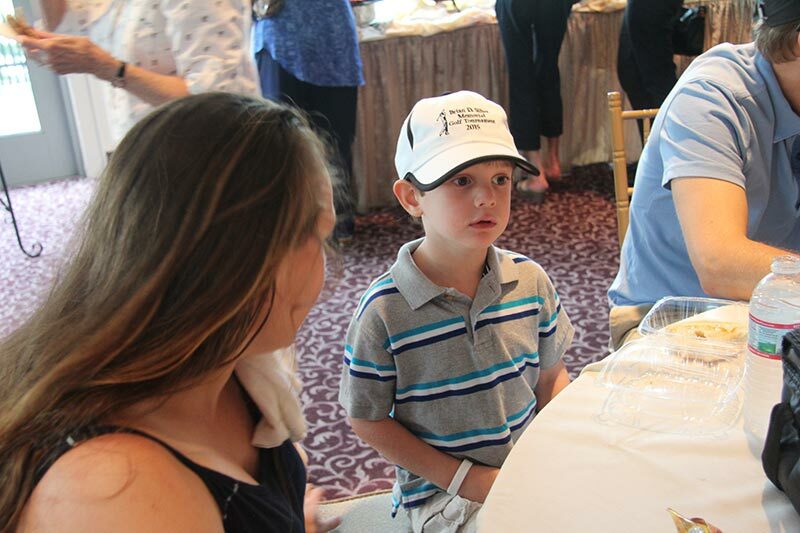 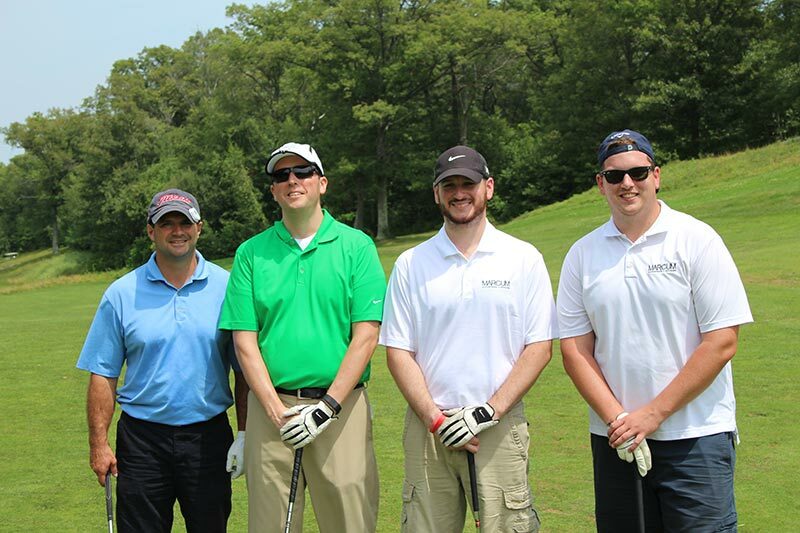 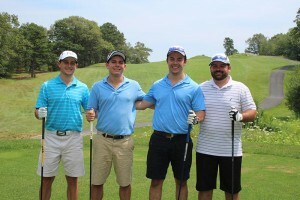 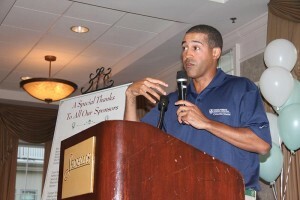 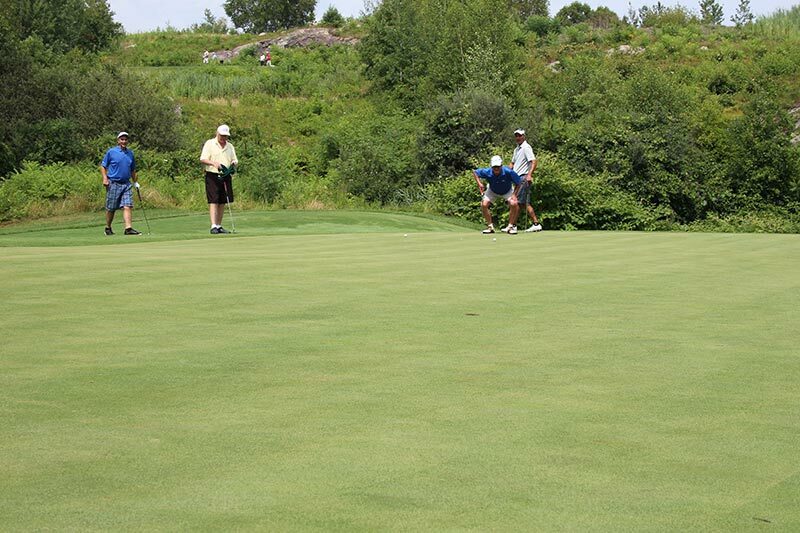 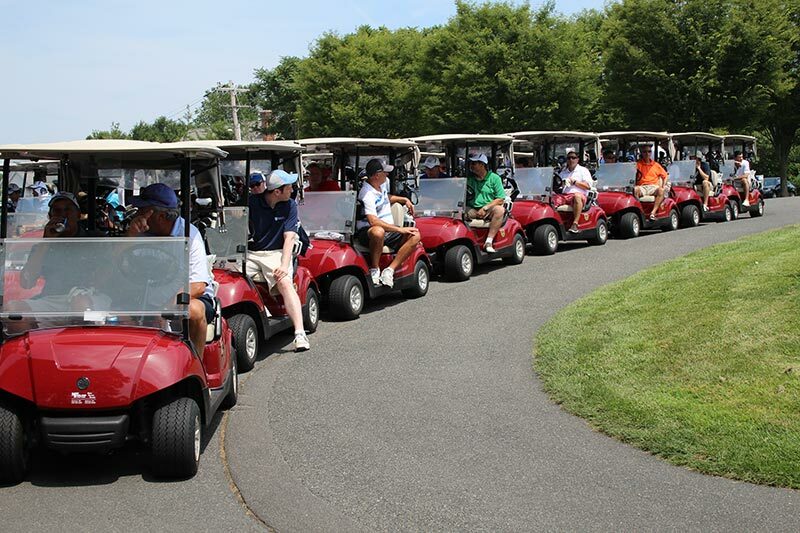 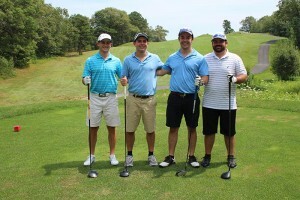 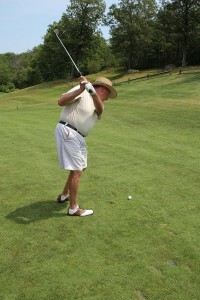 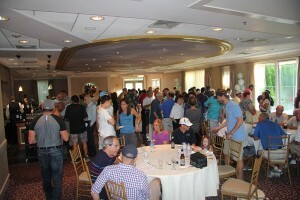 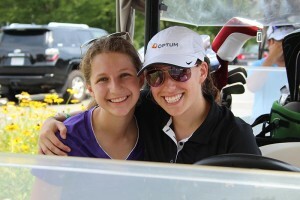 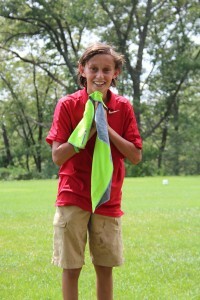 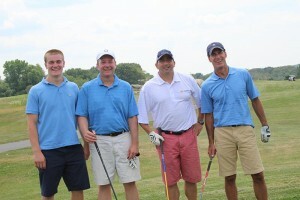 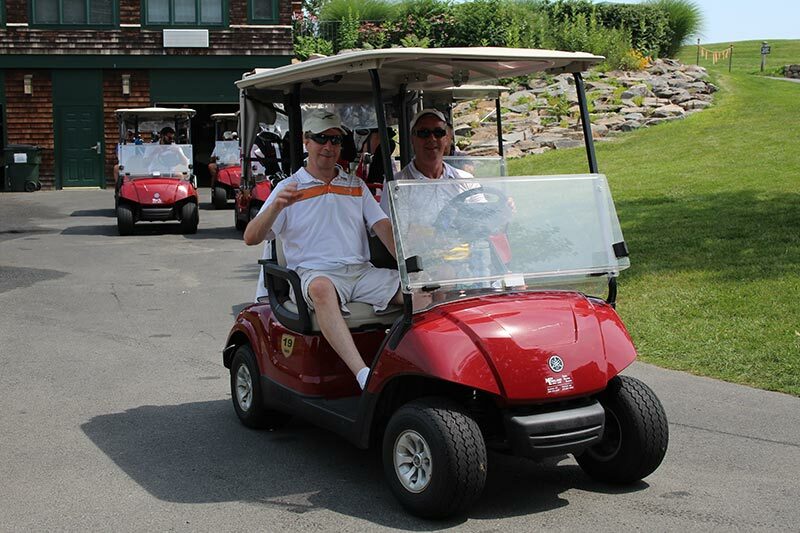 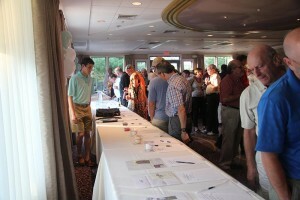 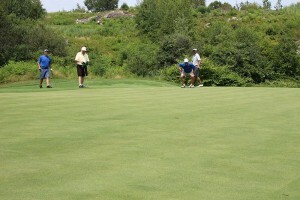 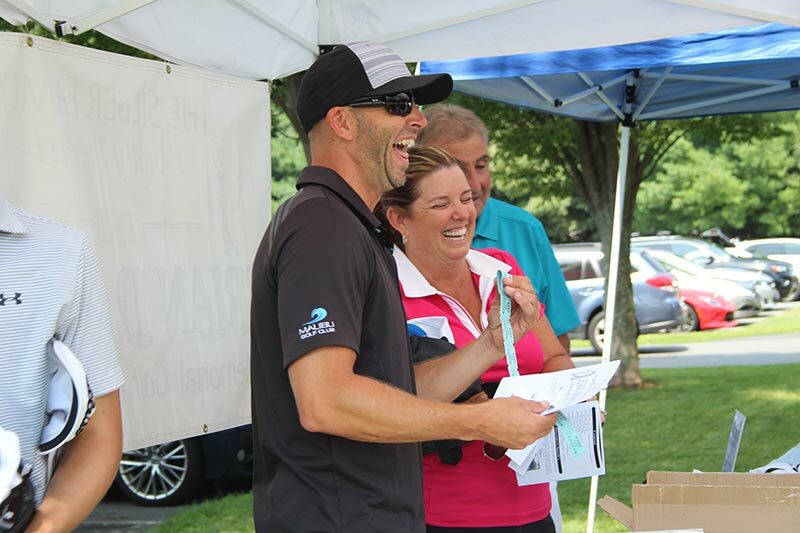 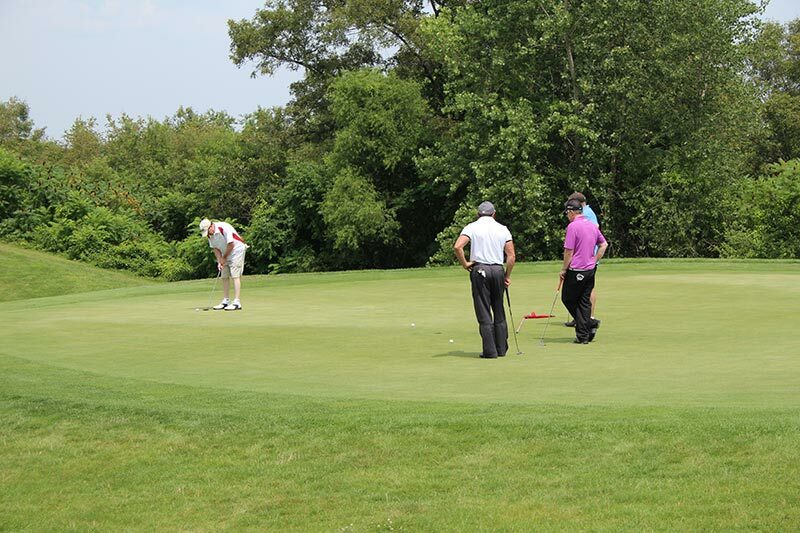 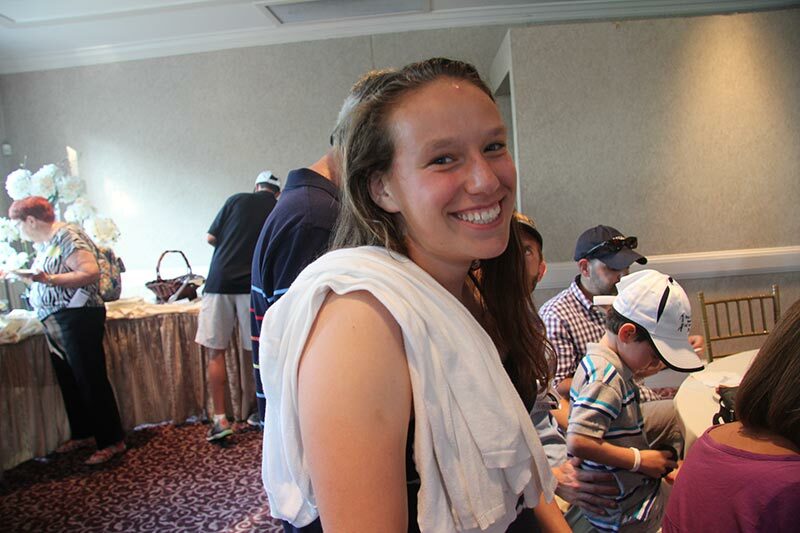 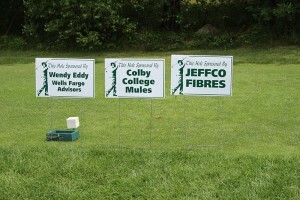 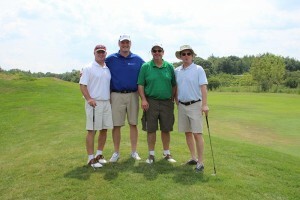 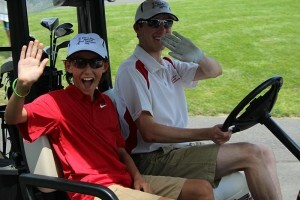 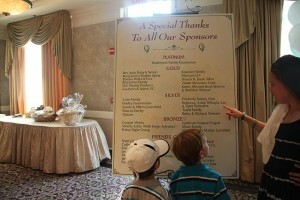 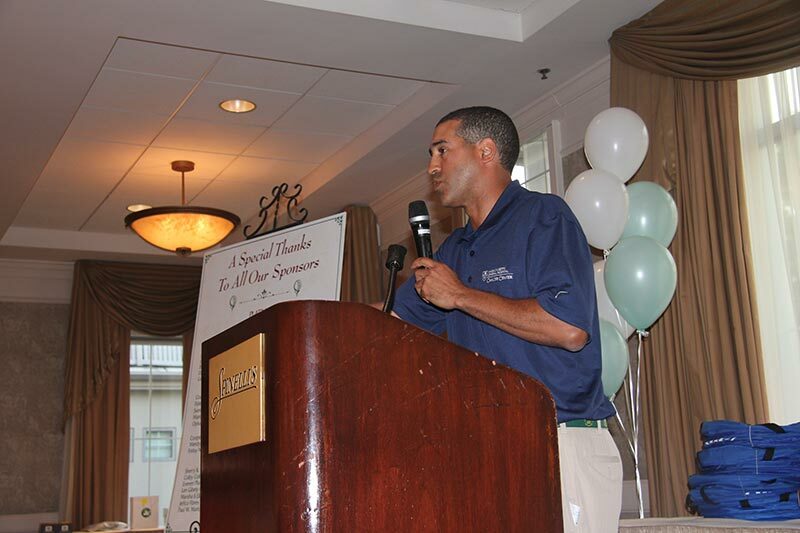 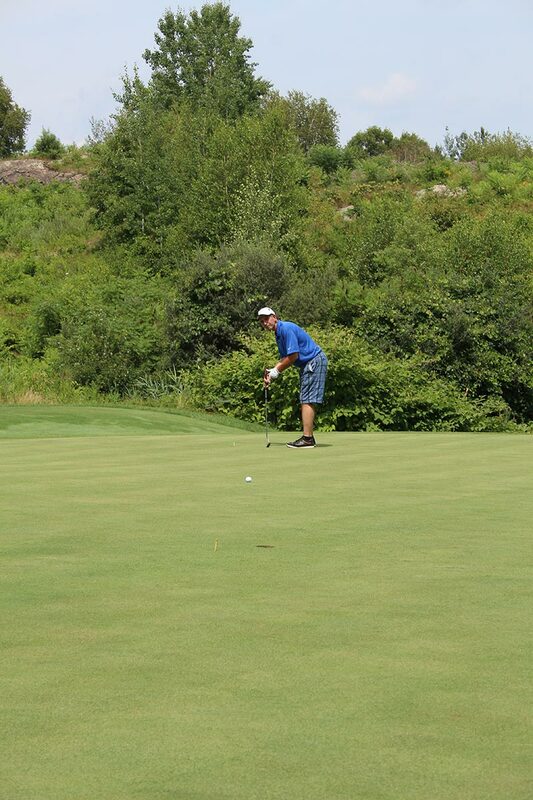 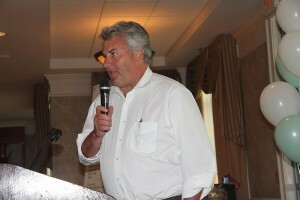 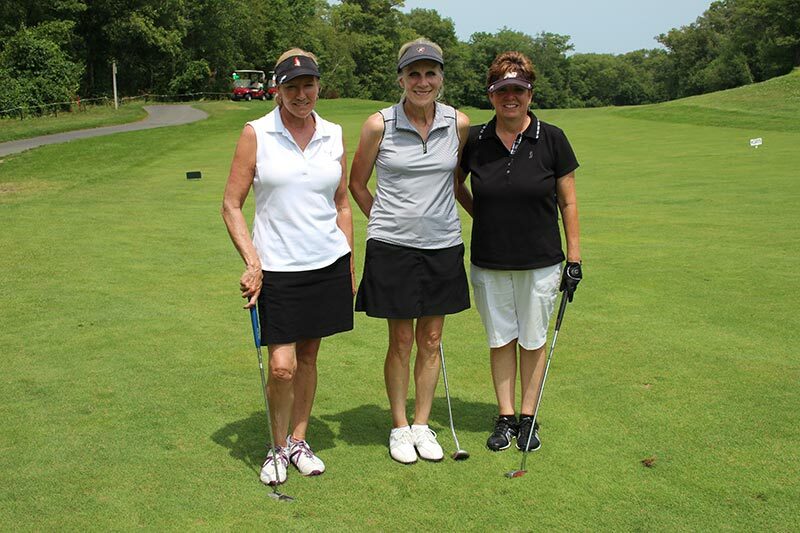 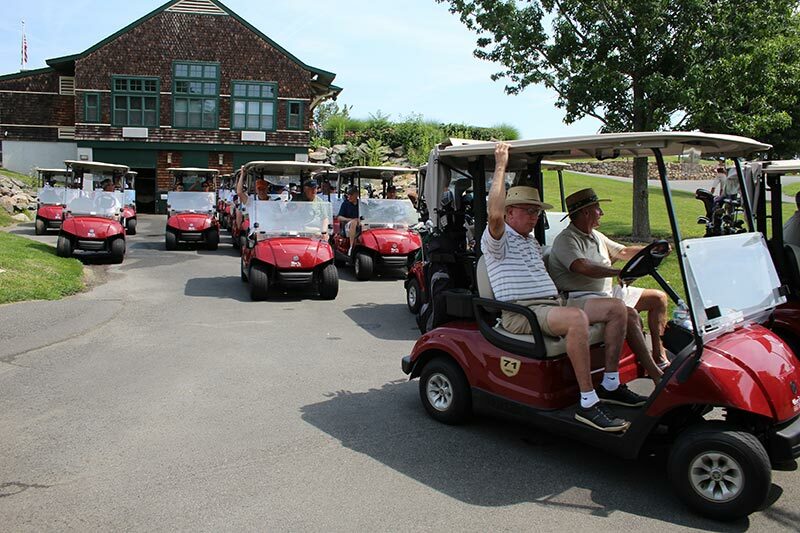 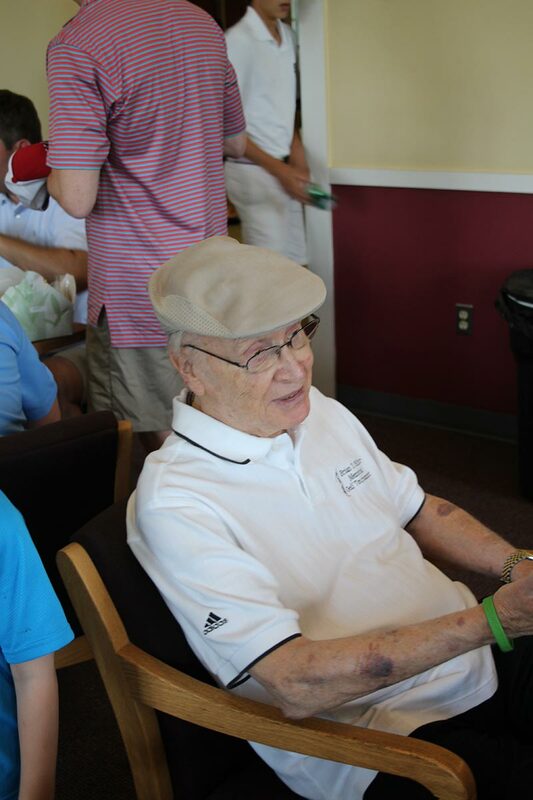 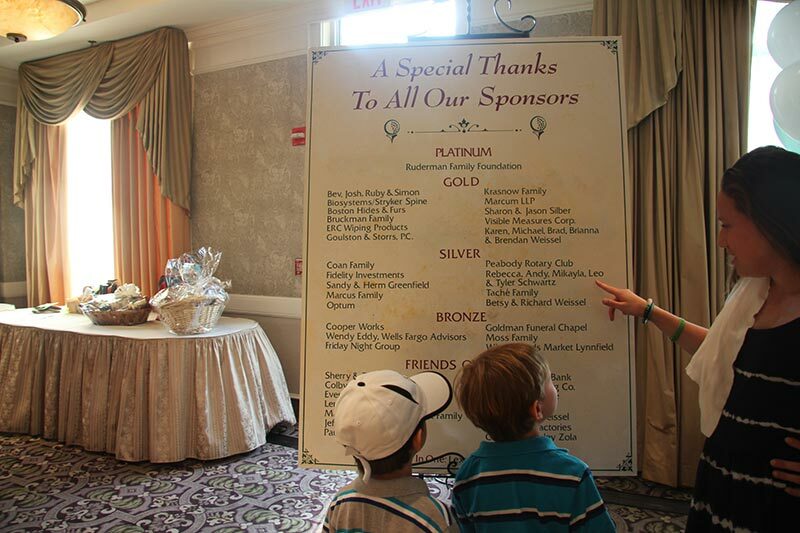 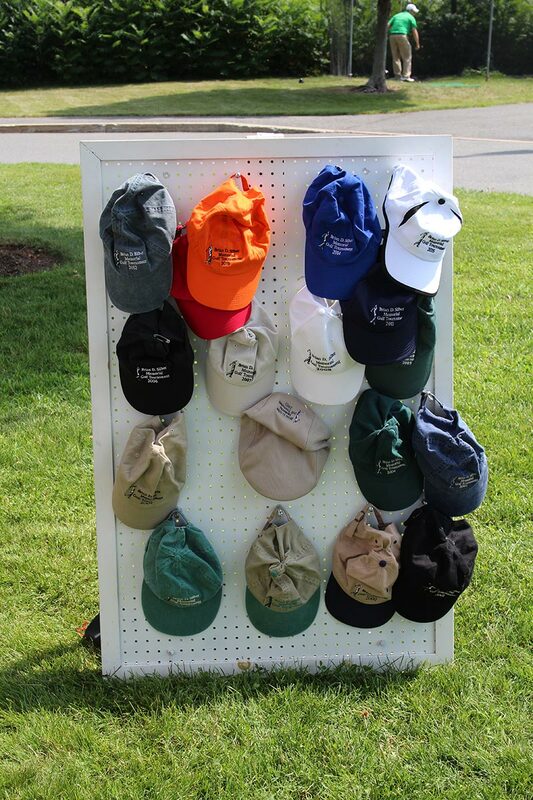 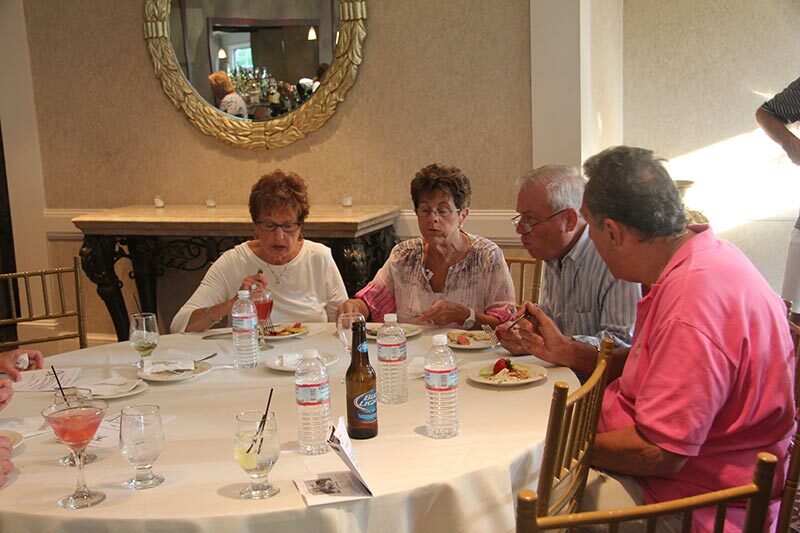 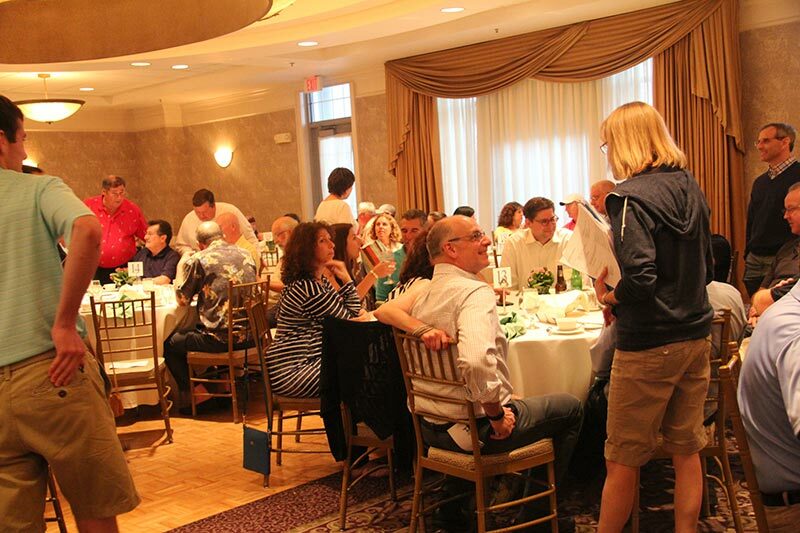 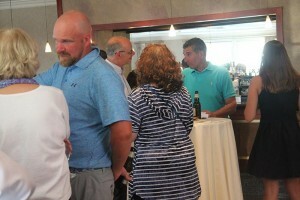 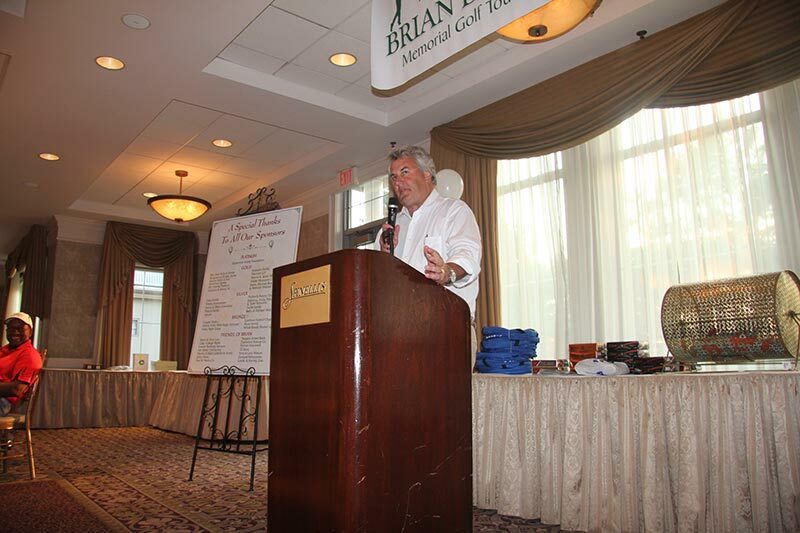 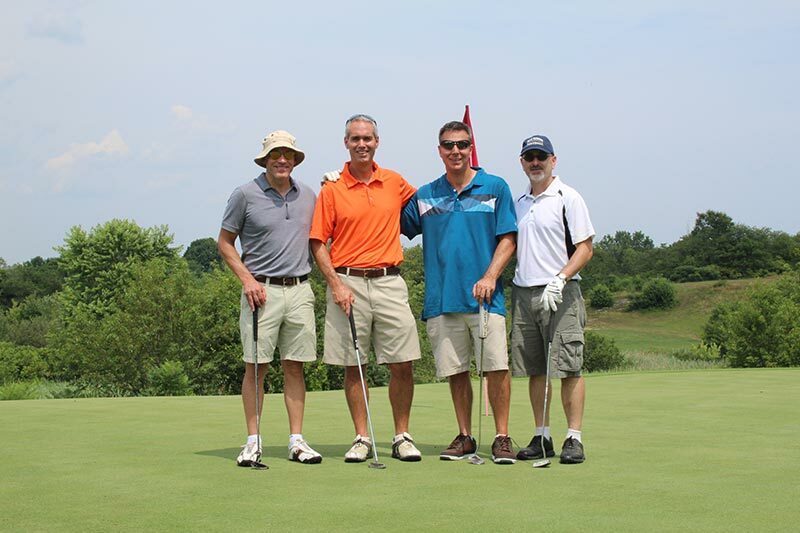 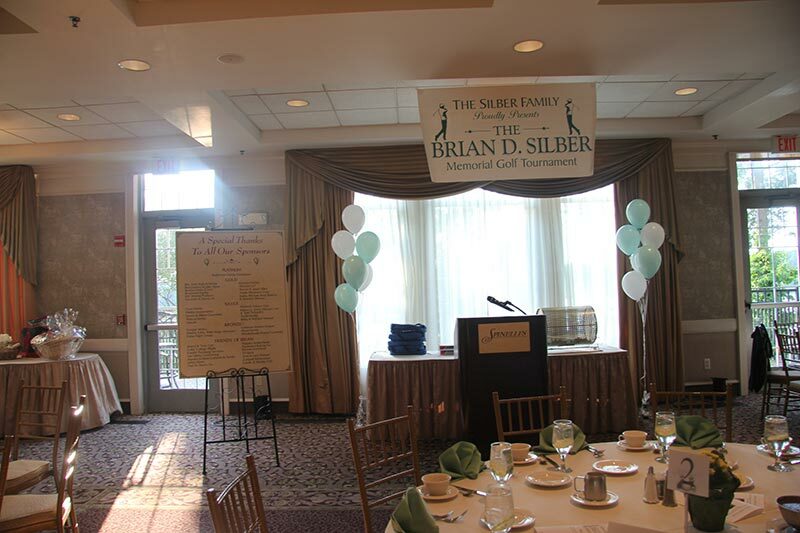 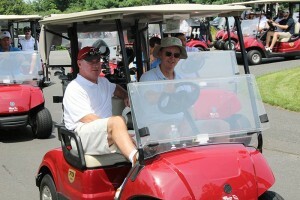 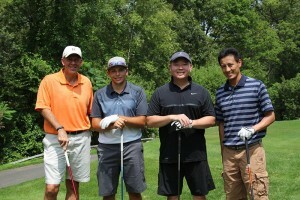 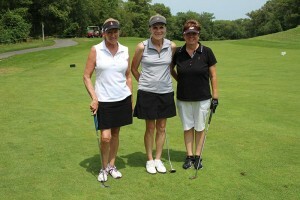 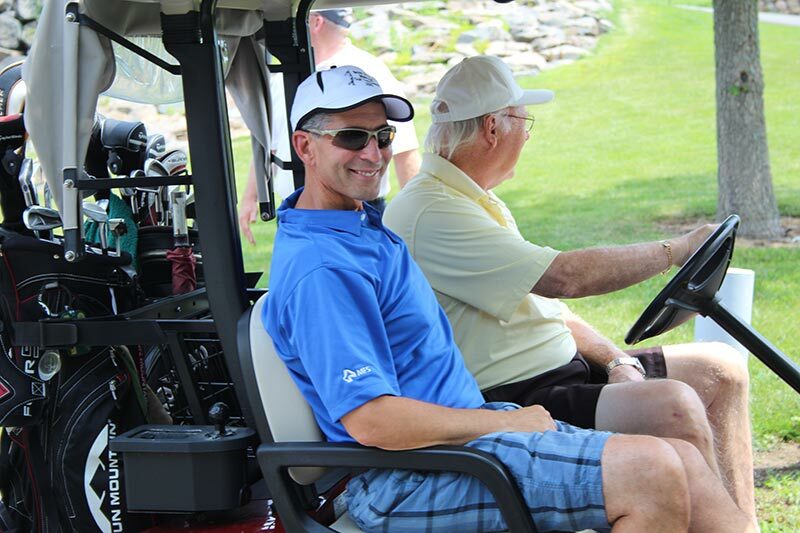 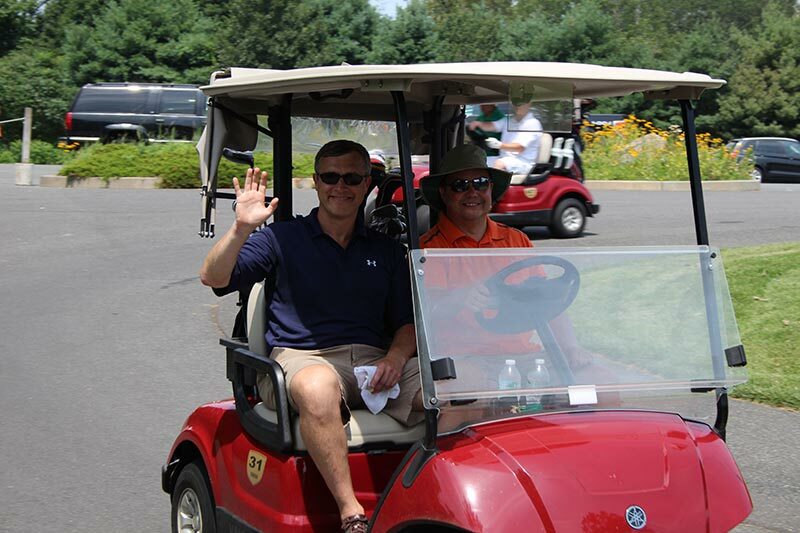 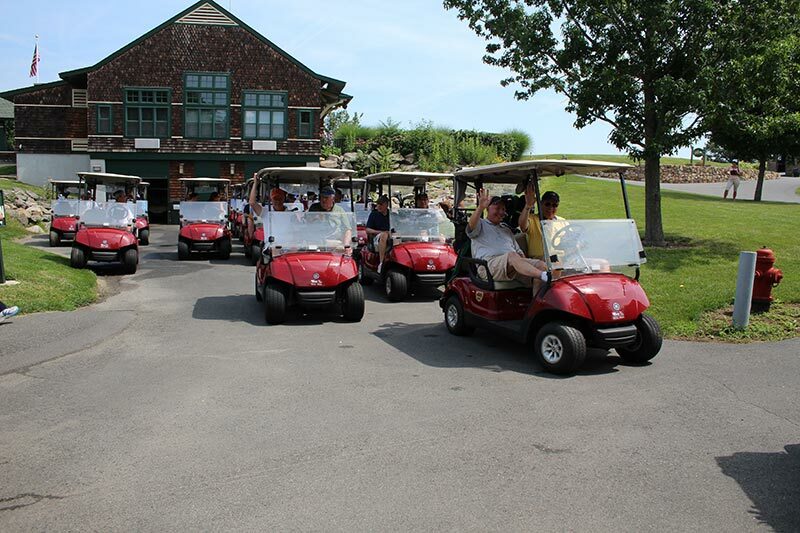 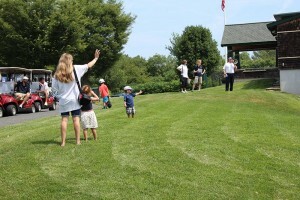 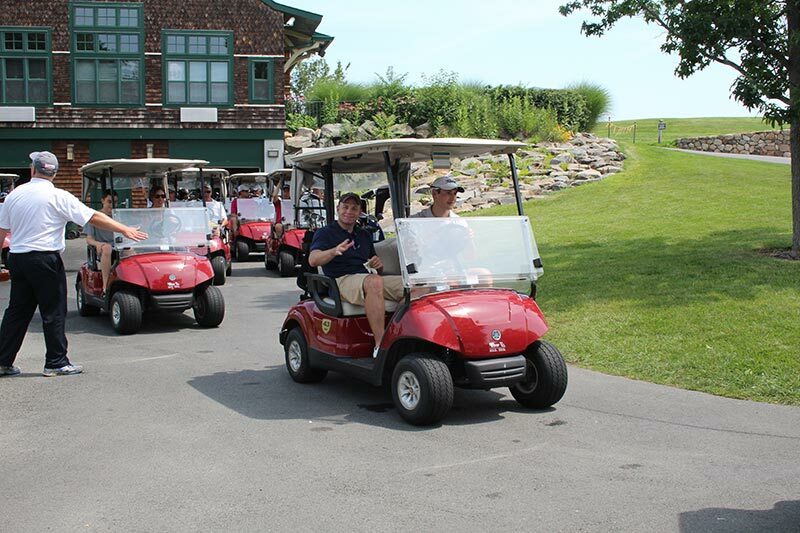 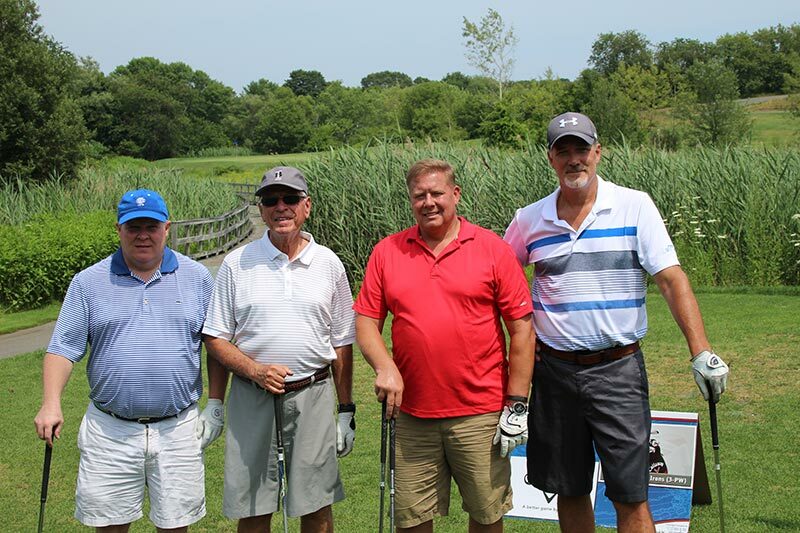 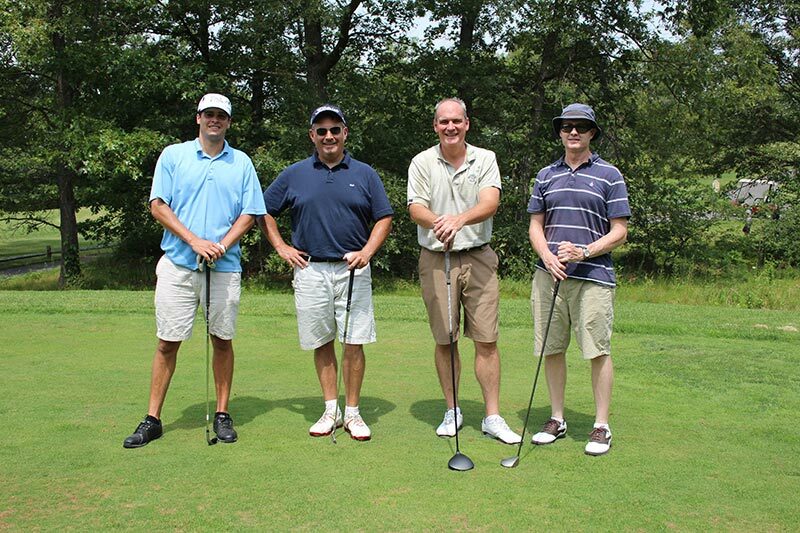 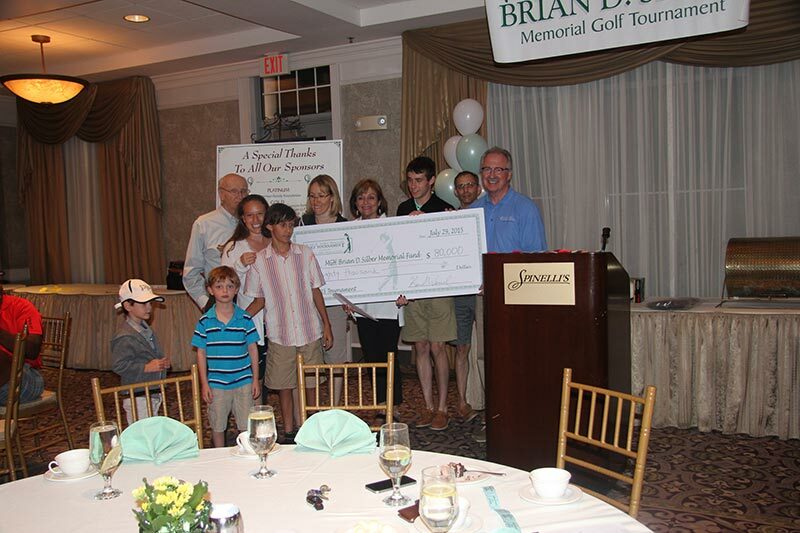 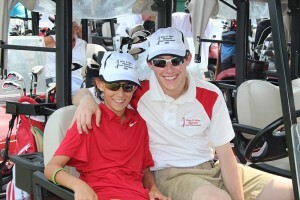 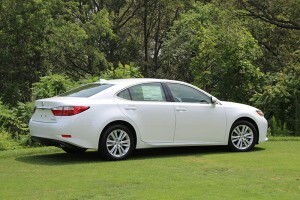 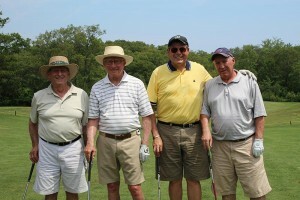 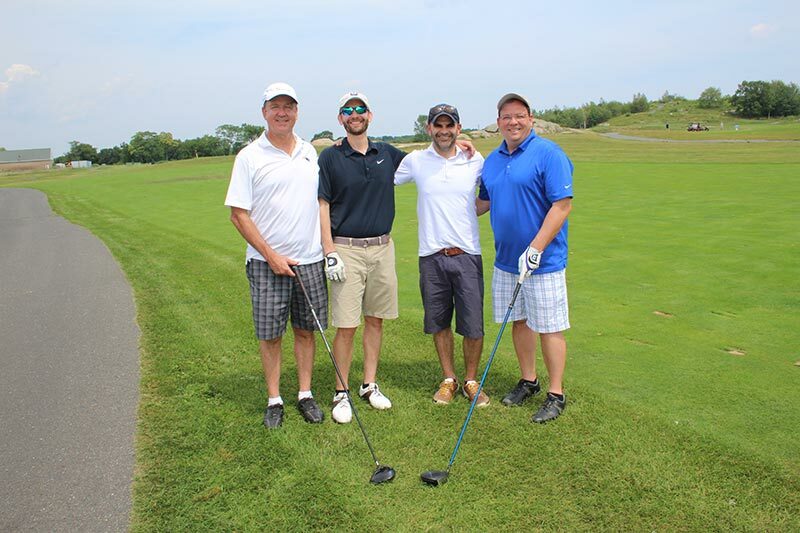 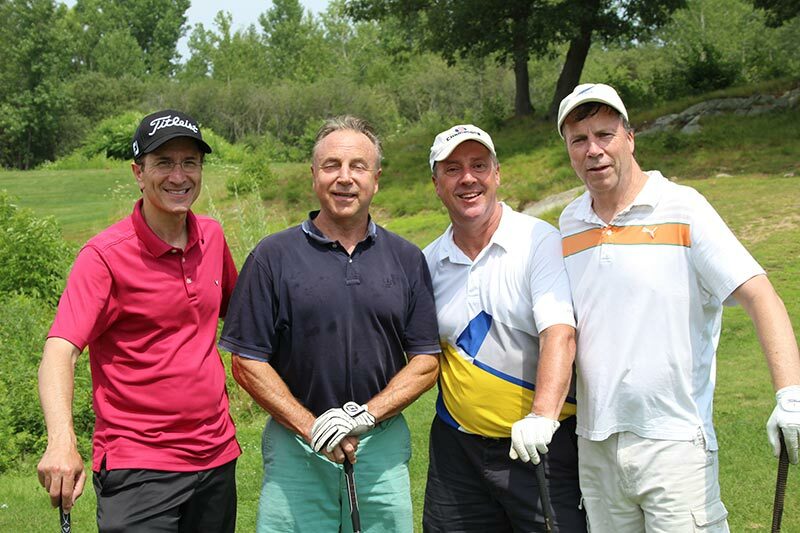 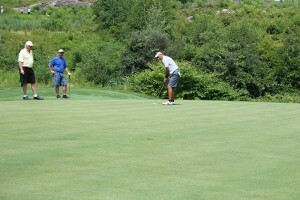 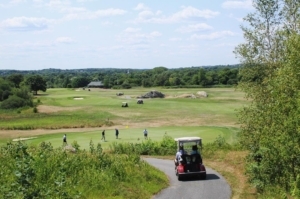 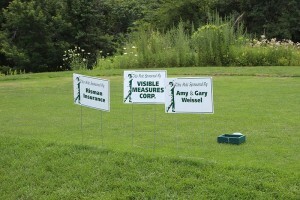 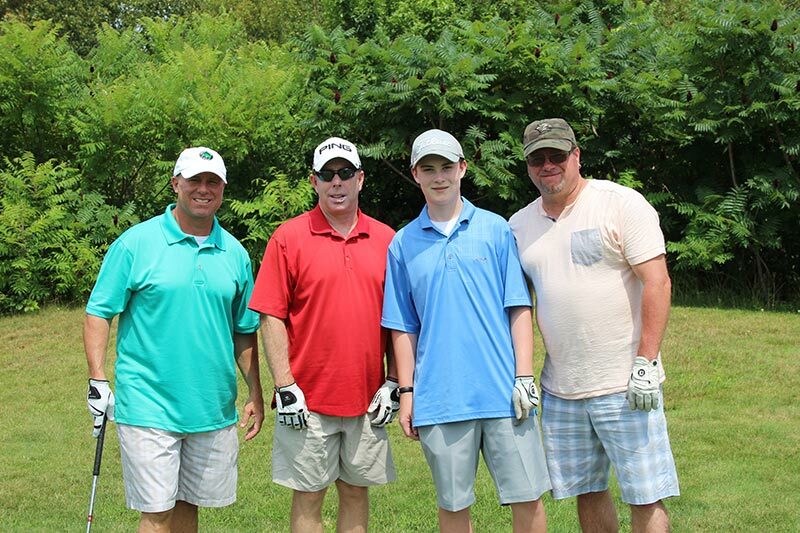 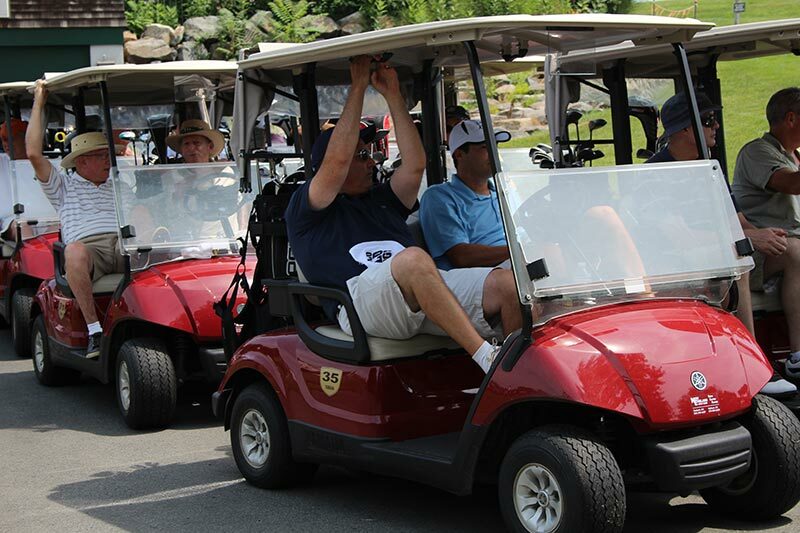 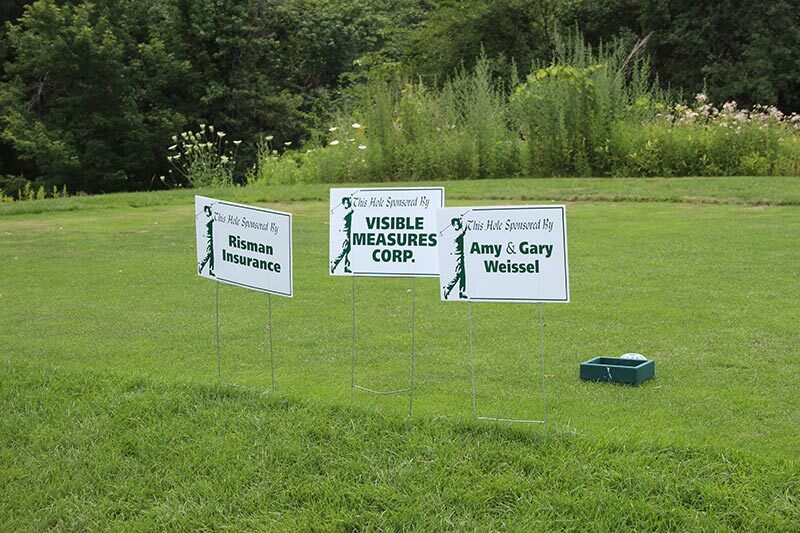 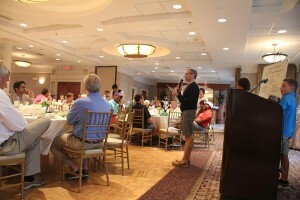 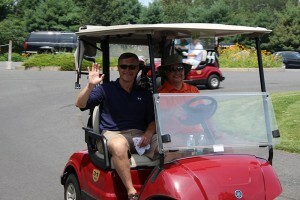 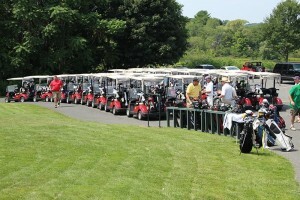 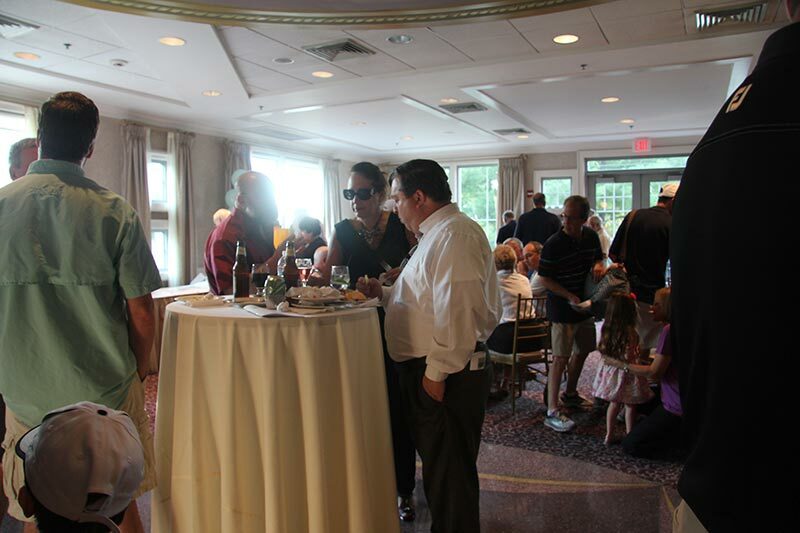 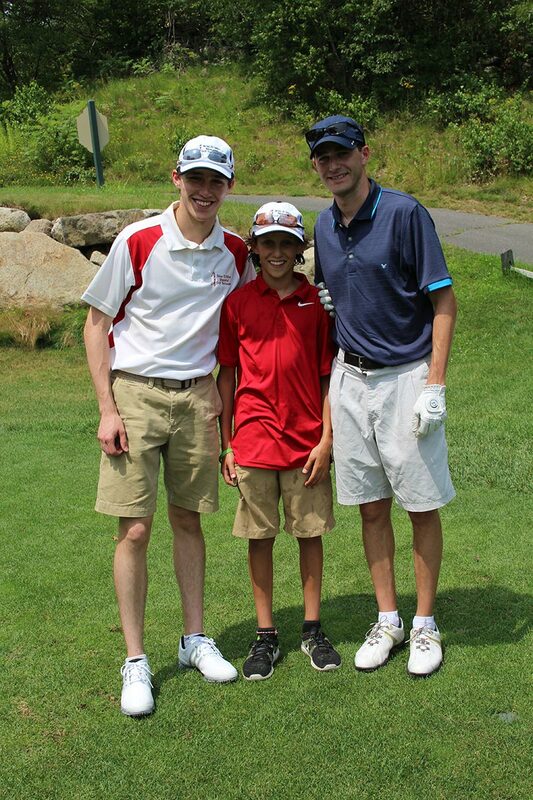 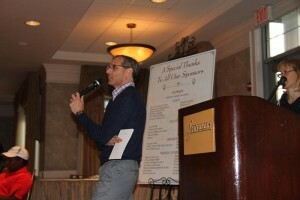 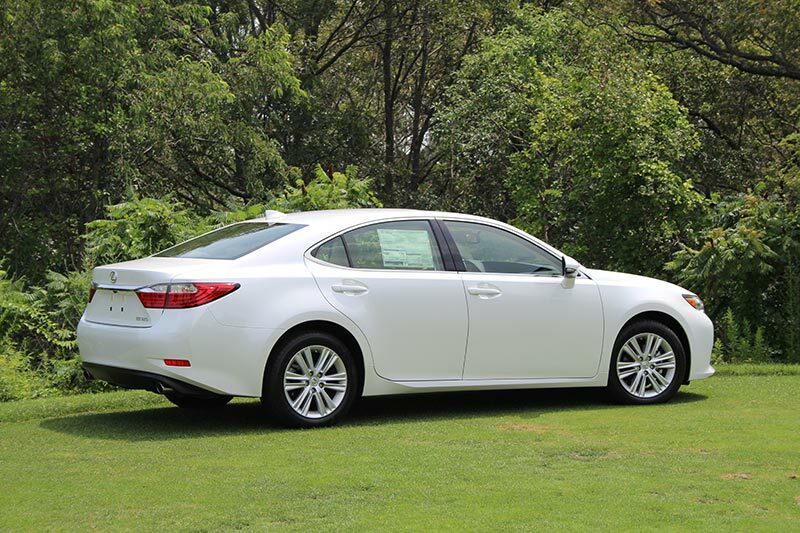 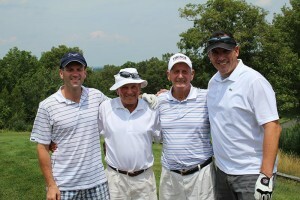 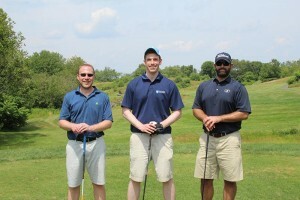 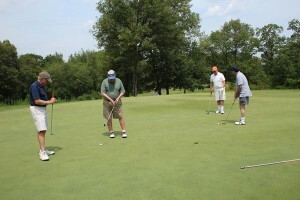 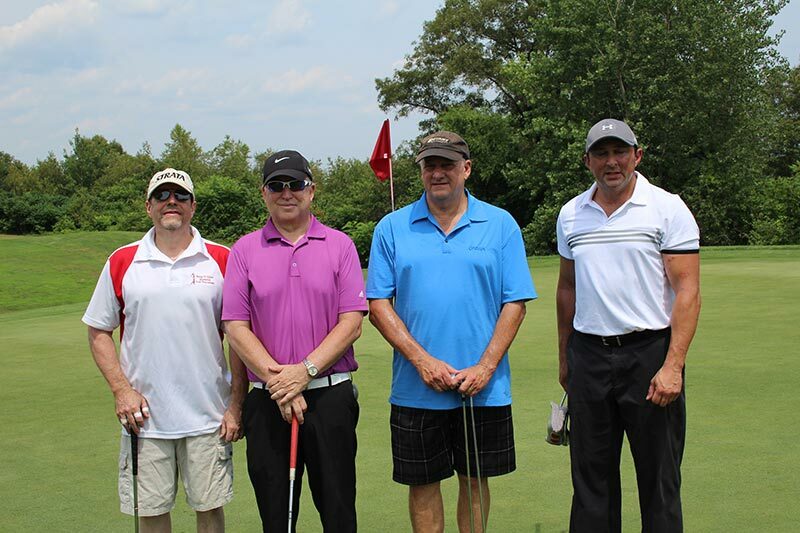 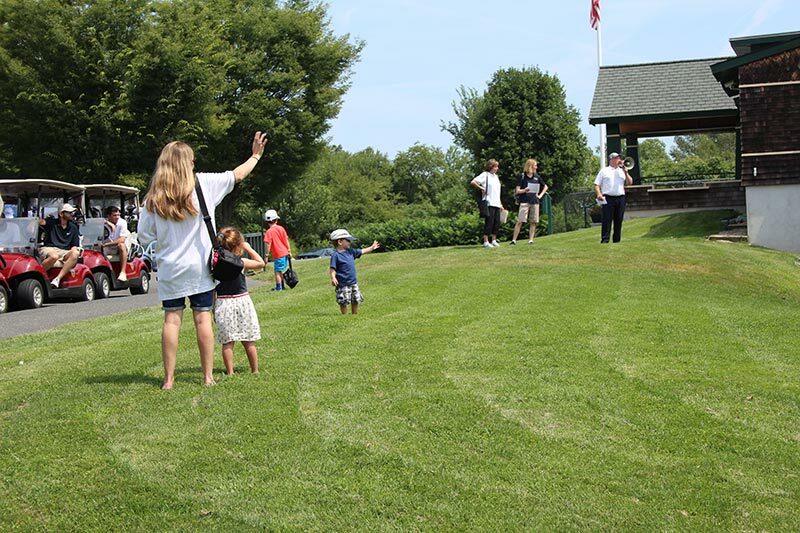 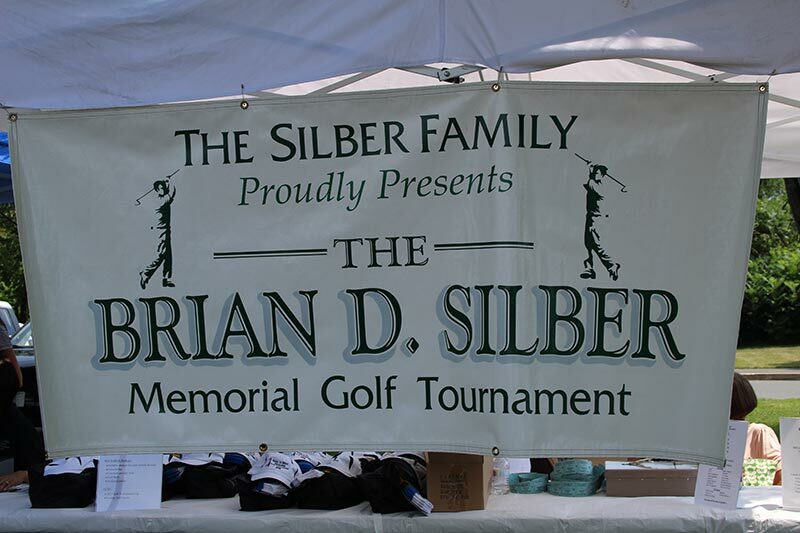 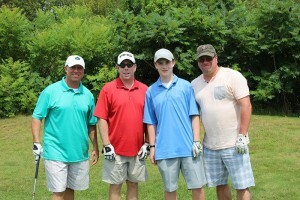 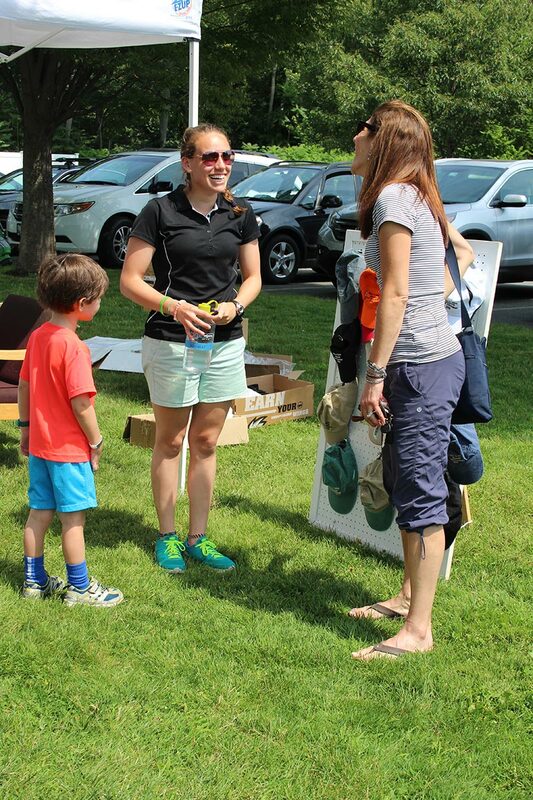 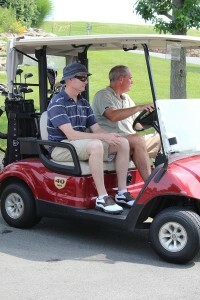 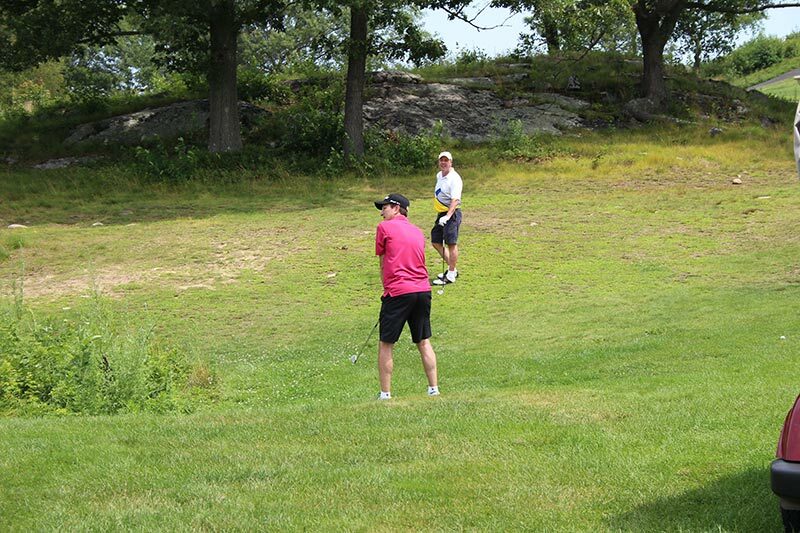 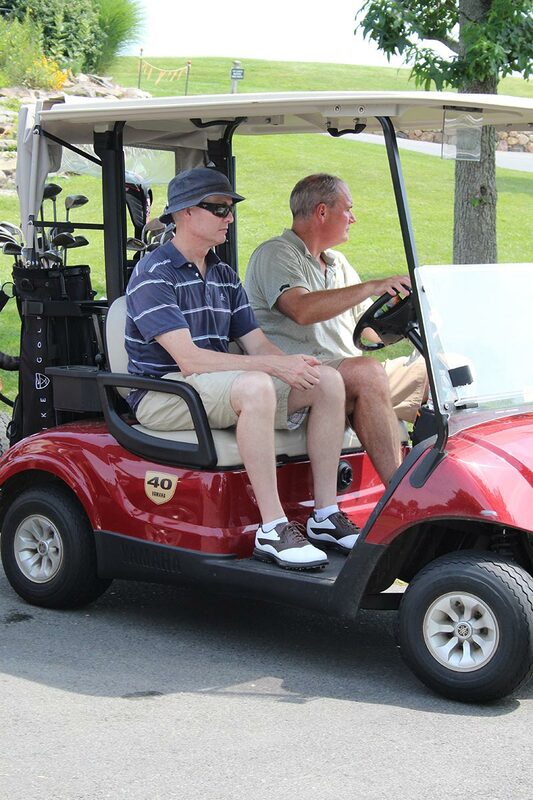 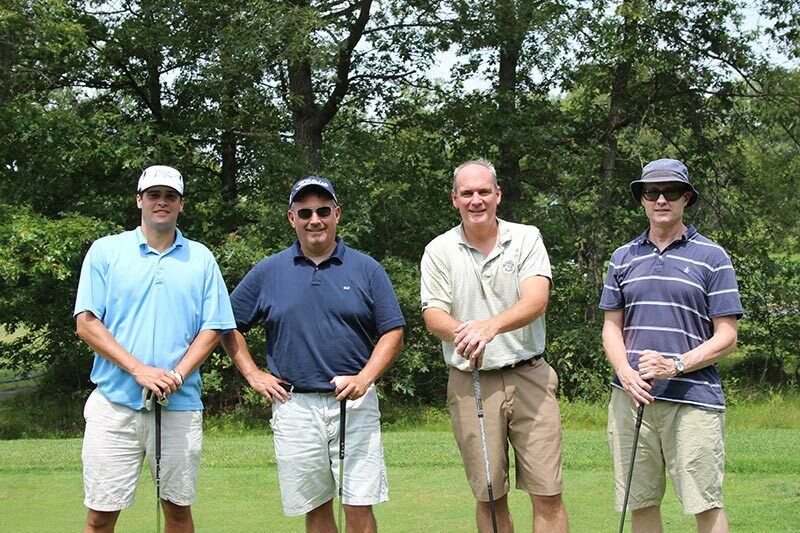 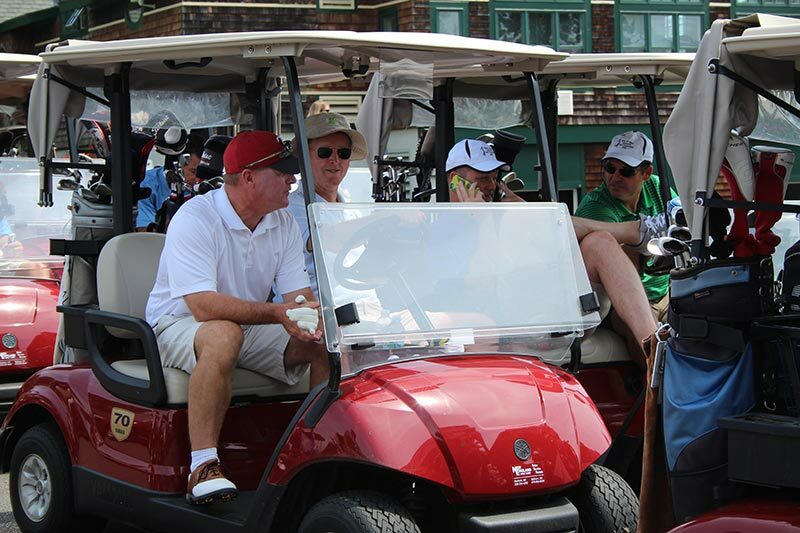 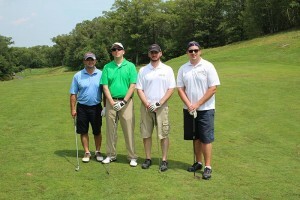 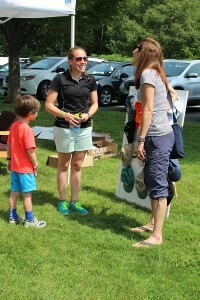 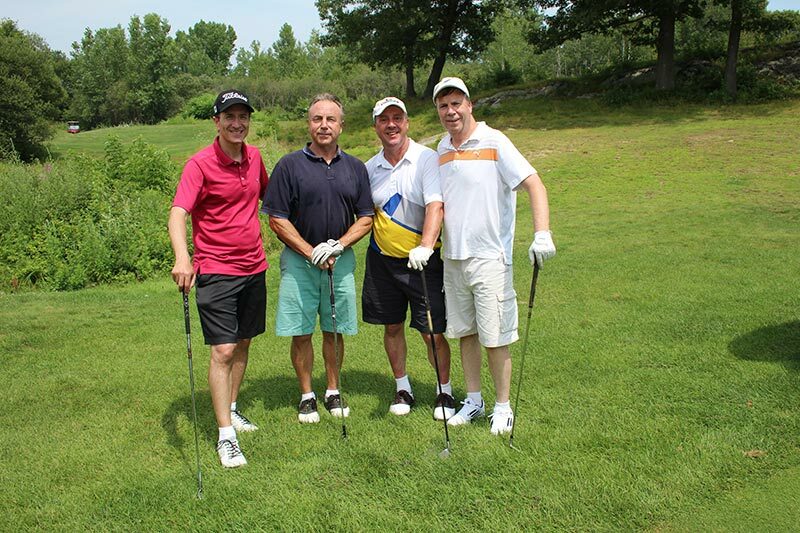 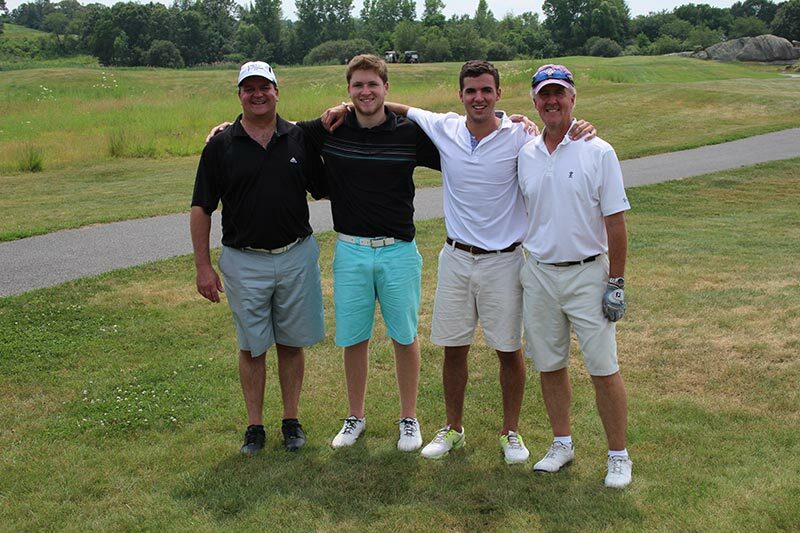 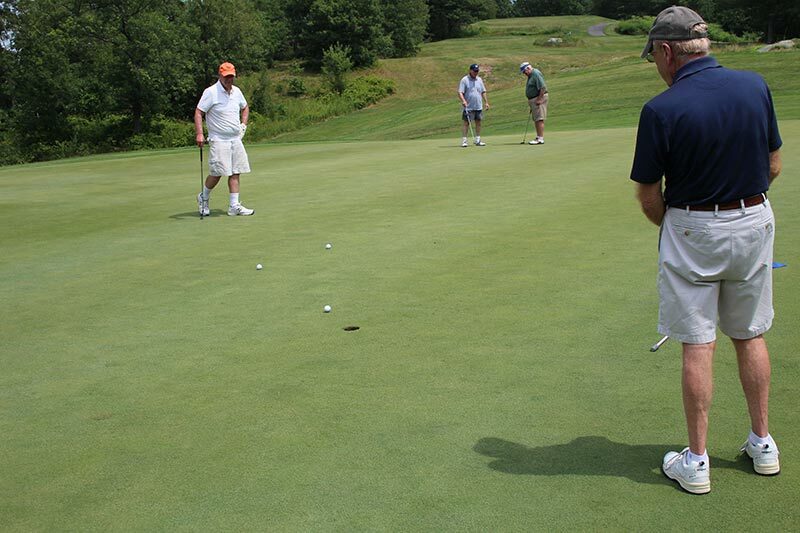 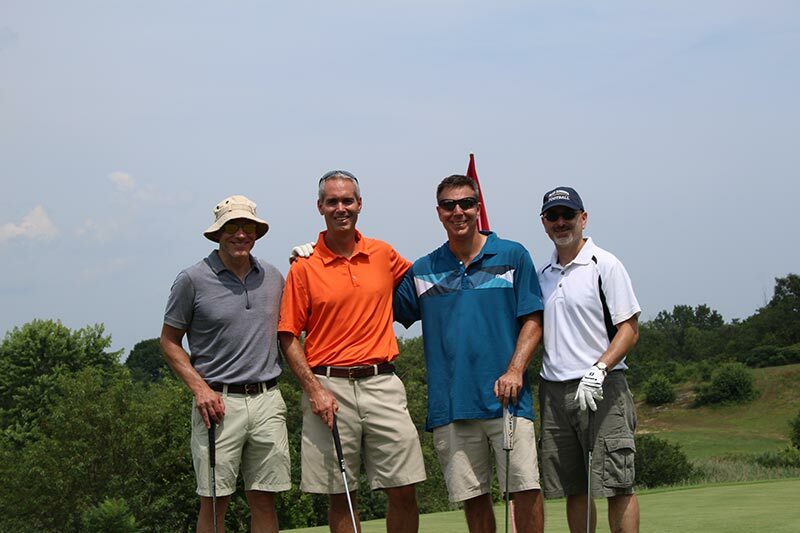 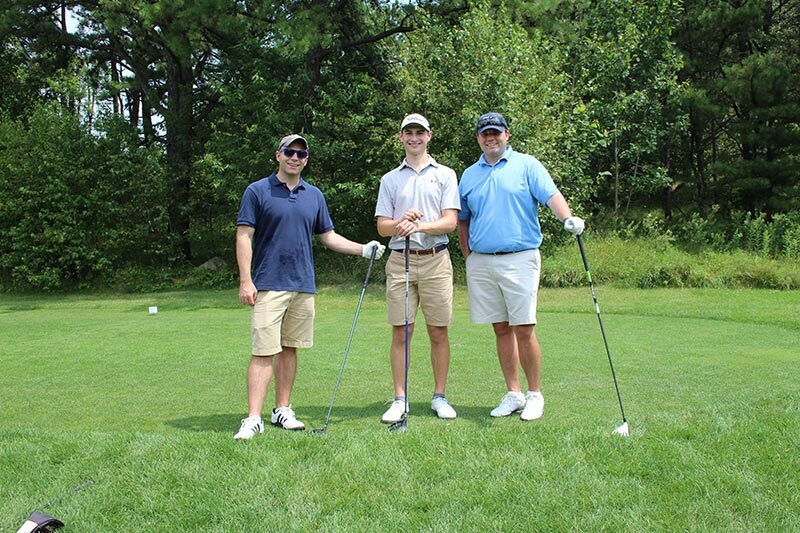 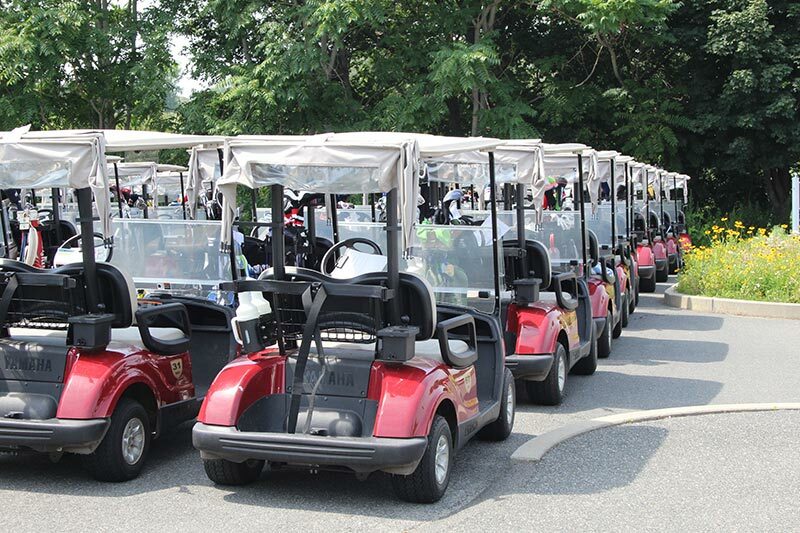 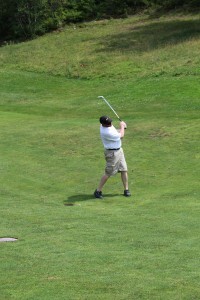 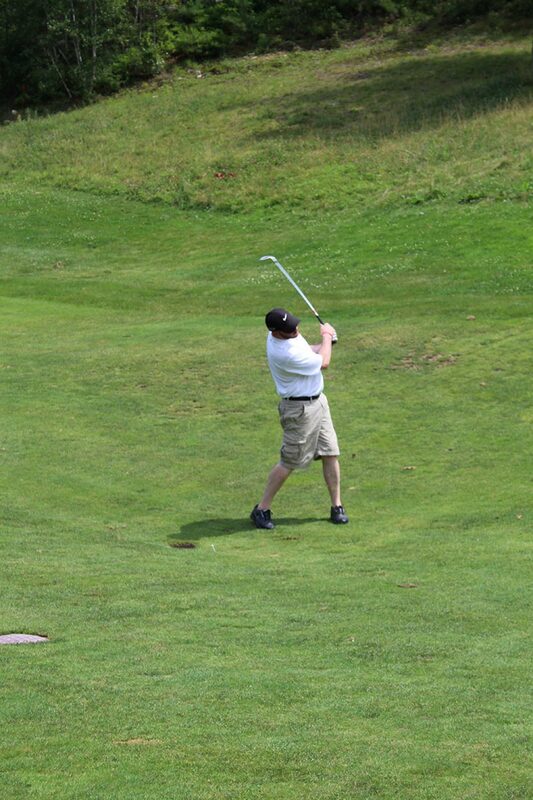 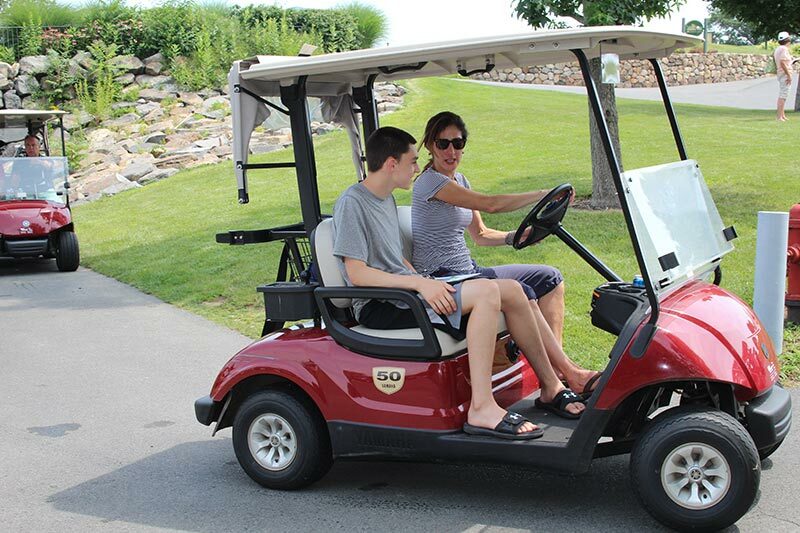 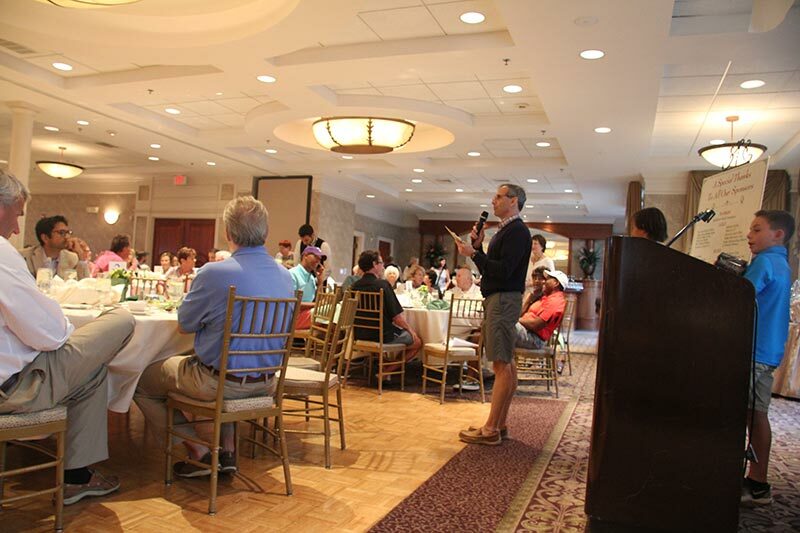 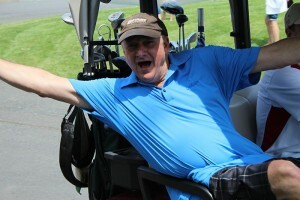 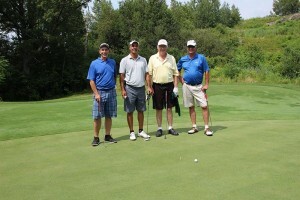 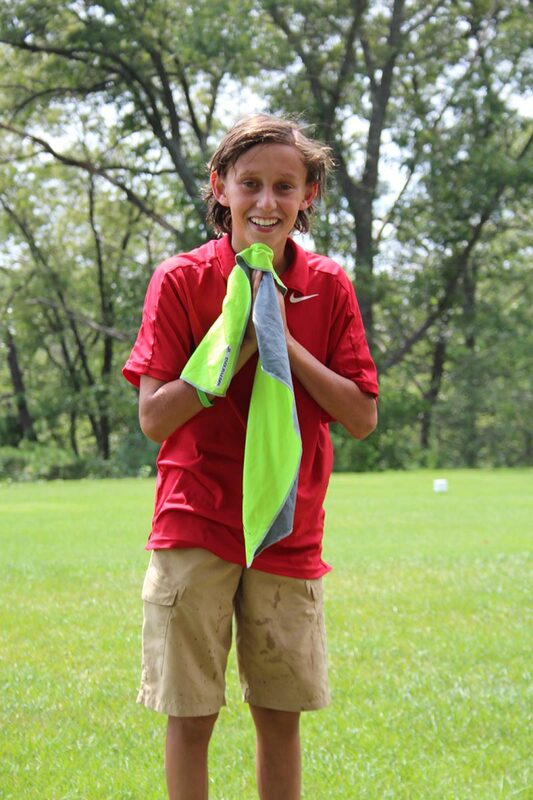 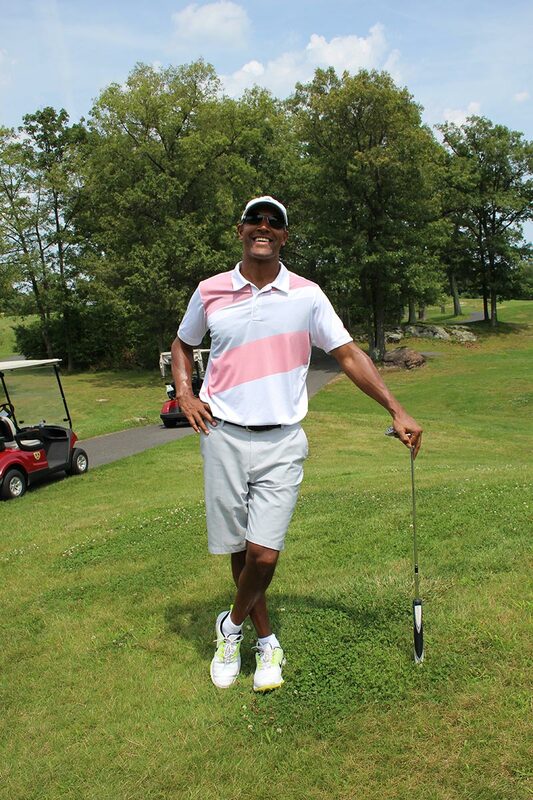 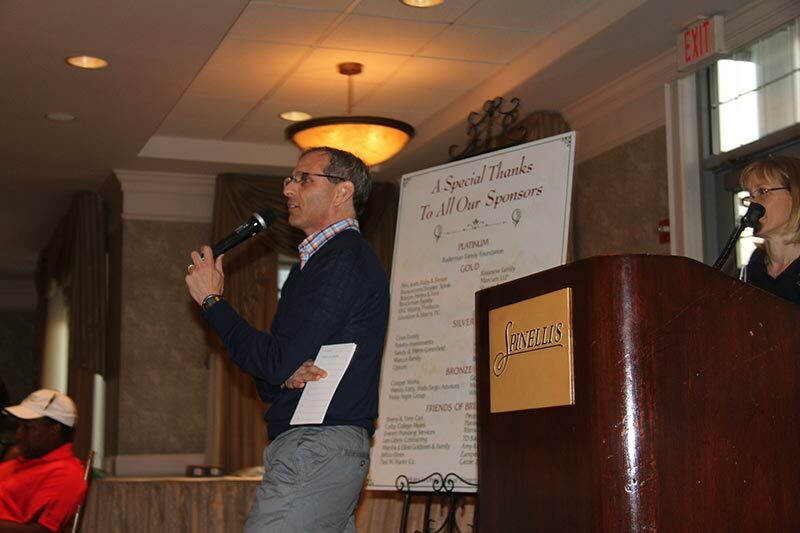 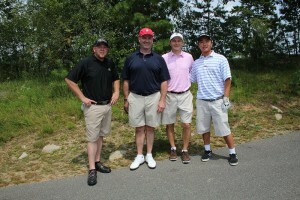 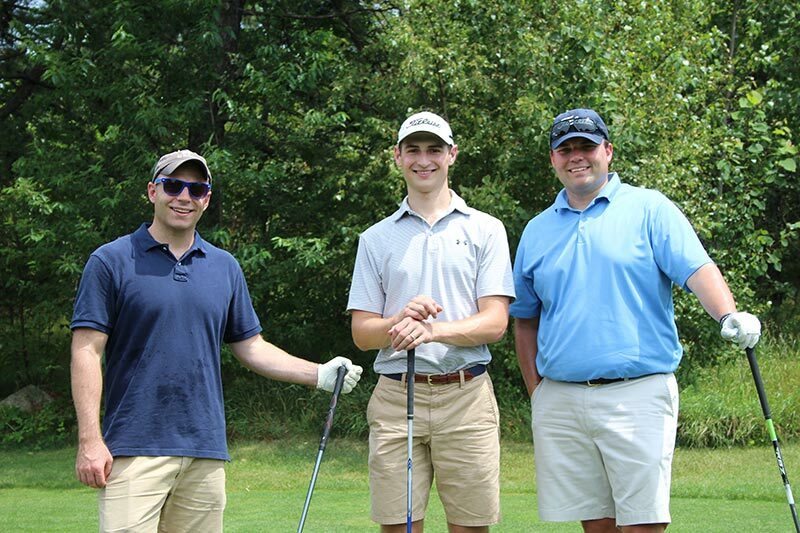 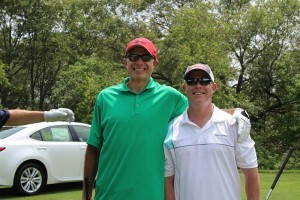 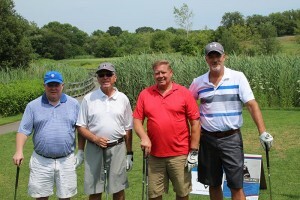 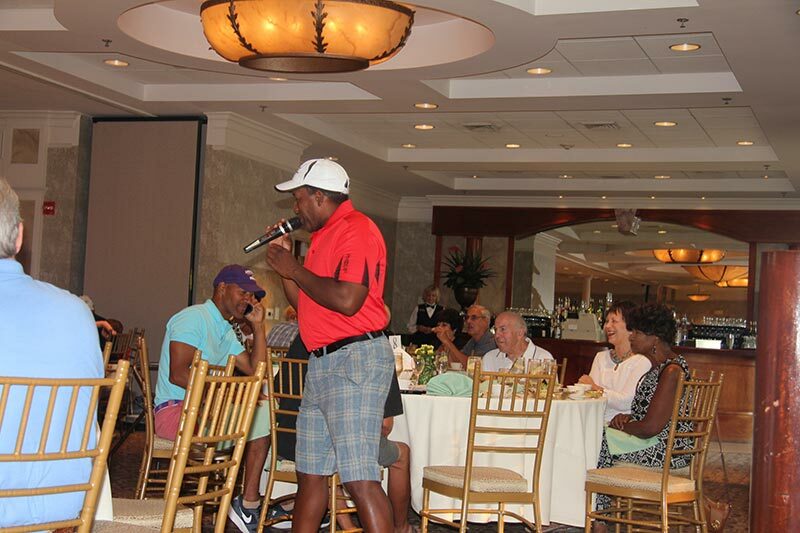 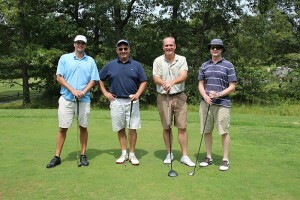 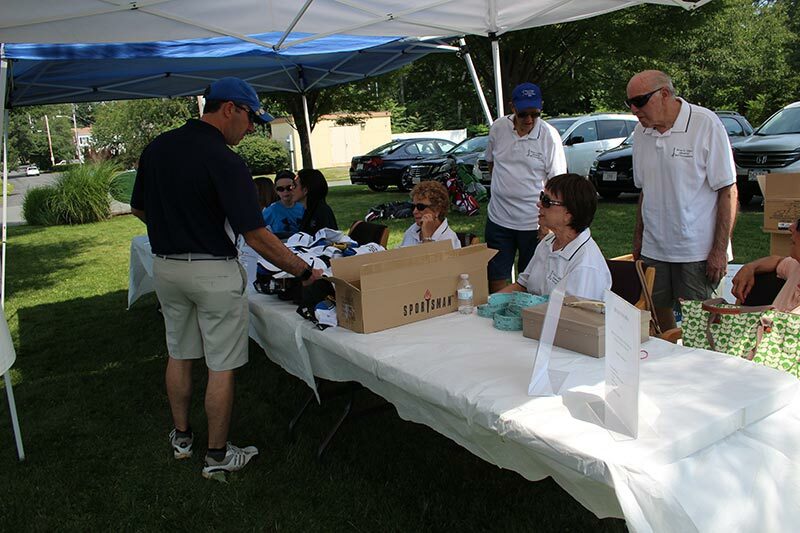 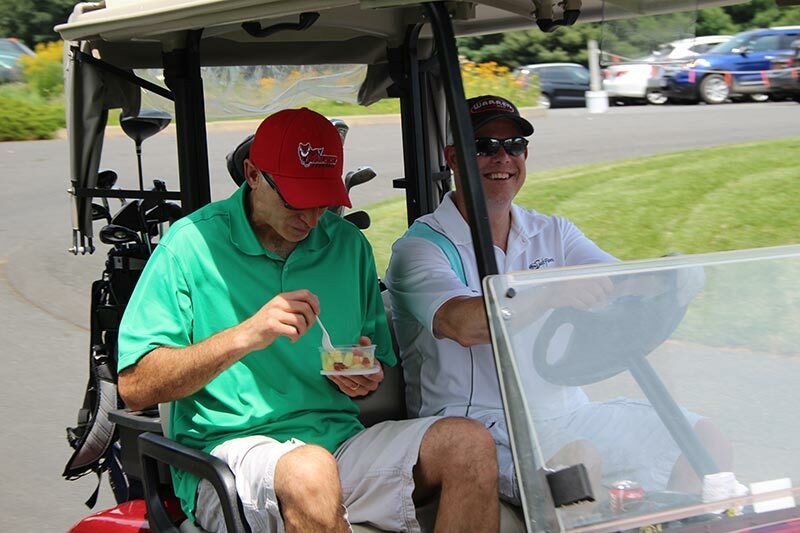 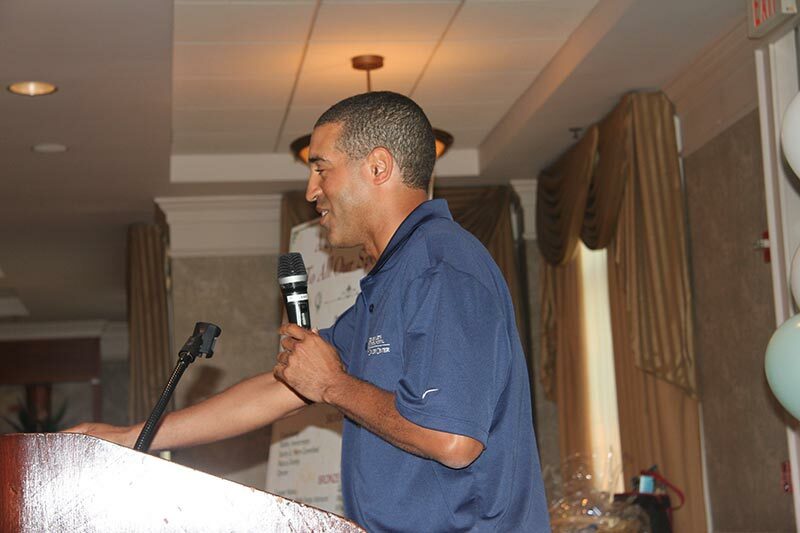 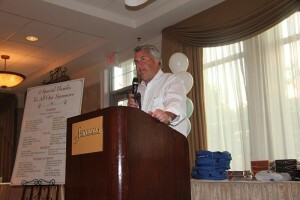 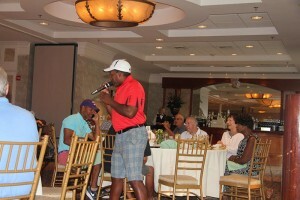 Over 250 people attended the 2015 golf tournament on a beautiful, hot, sunny day. 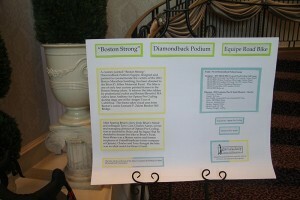 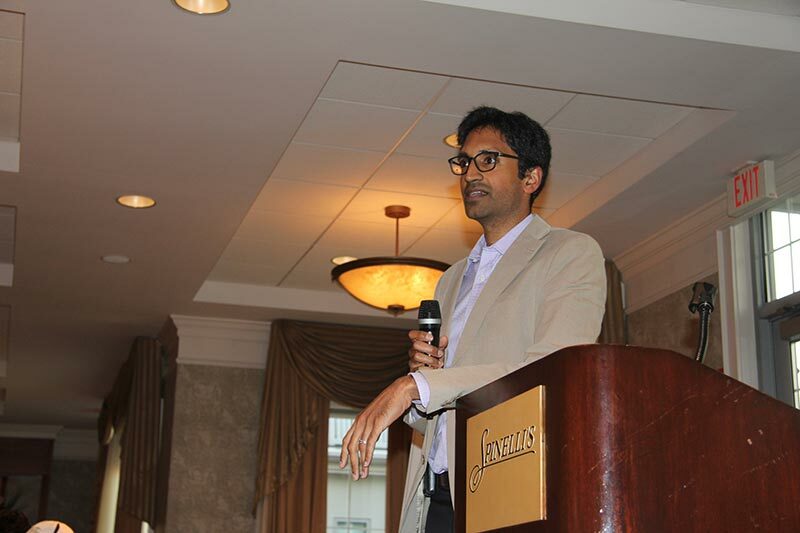 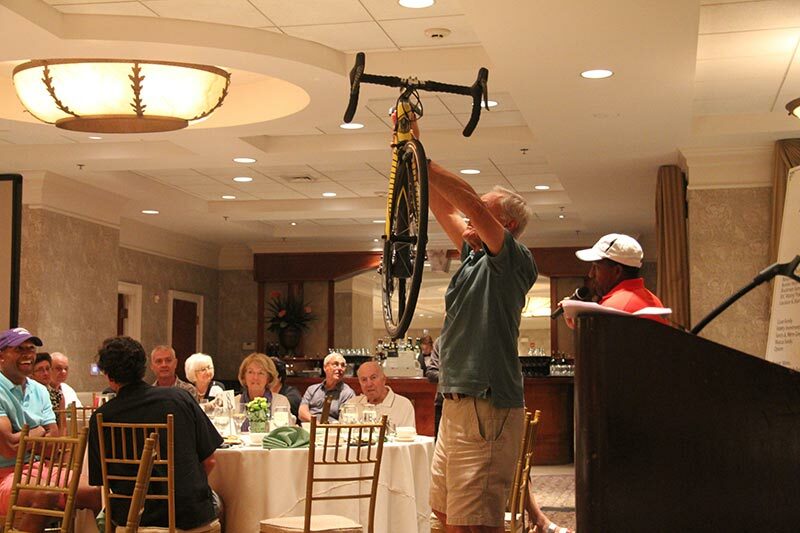 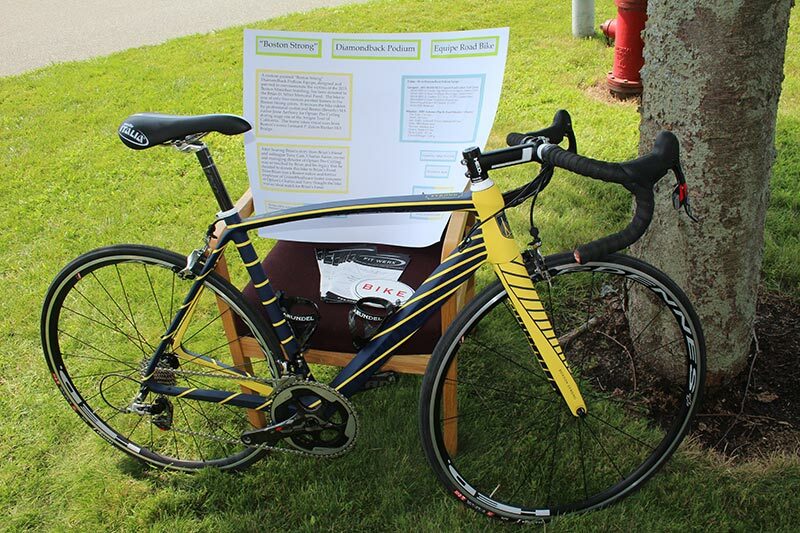 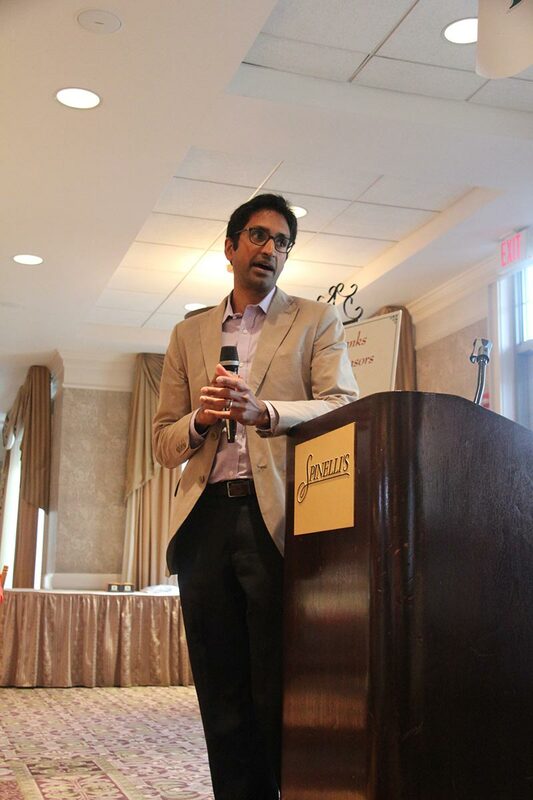 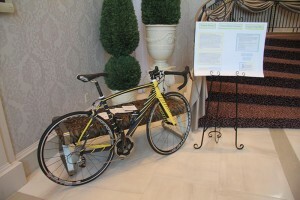 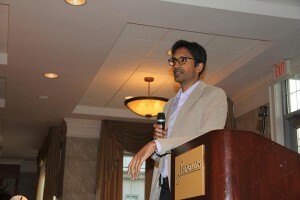 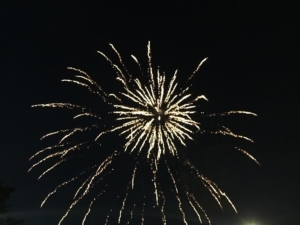 At the dinner reception, Dr. Ganesh Shankar announced breakthrough results from his work at MGH on the genetics of spinal cord astrocytomas (the type of tumor that Brian had). 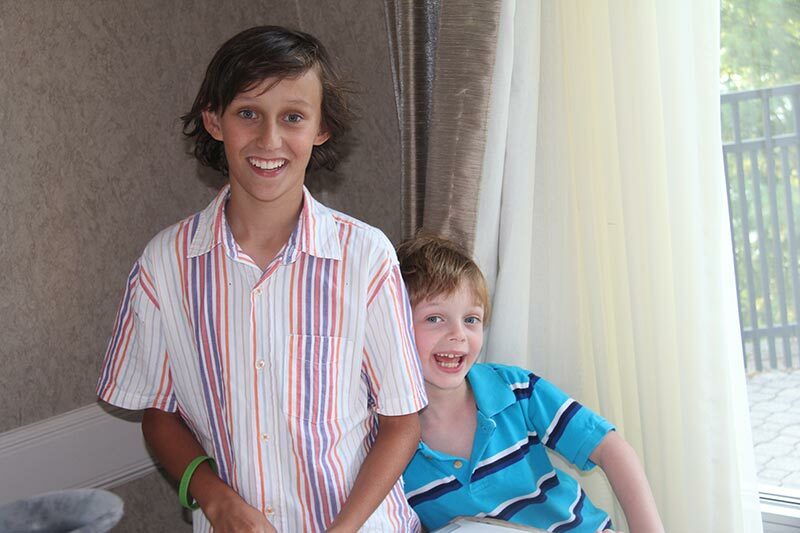 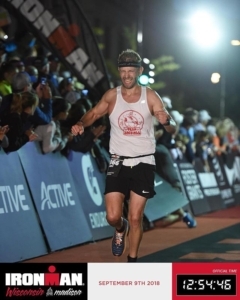 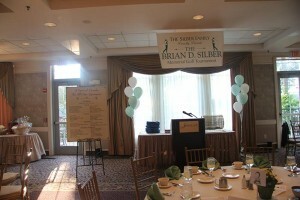 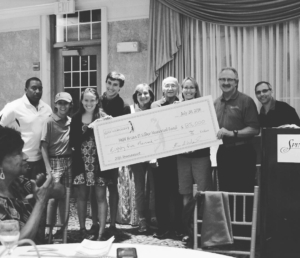 Together we raised $84,000!